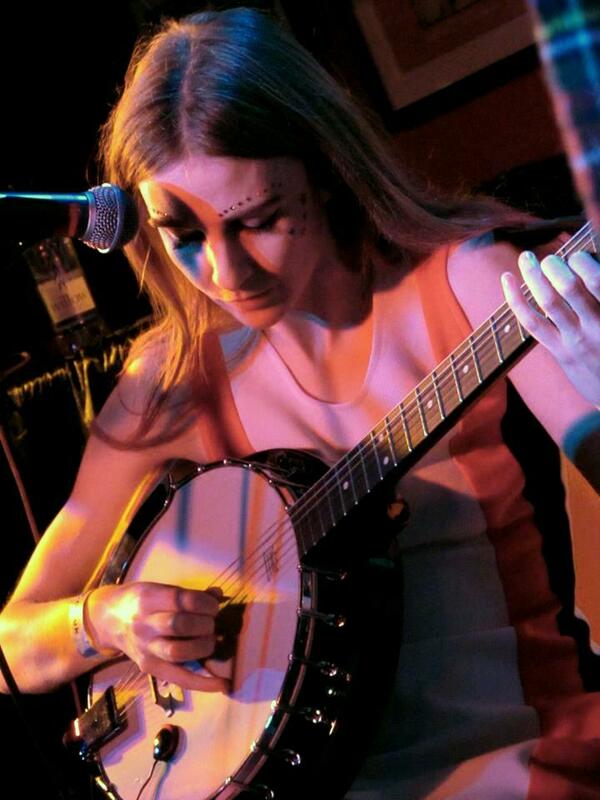 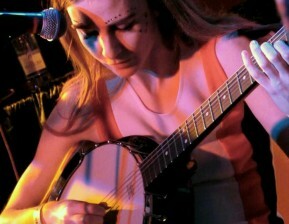 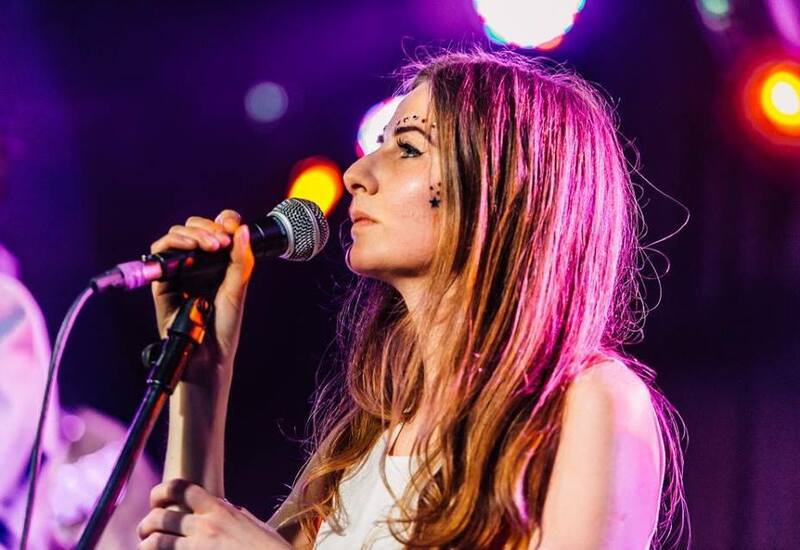 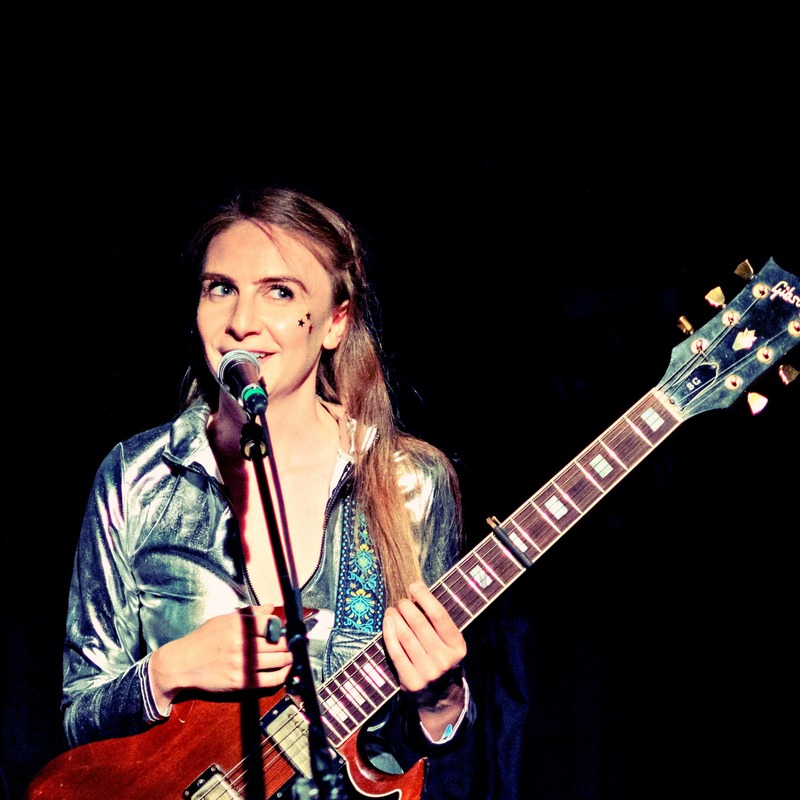 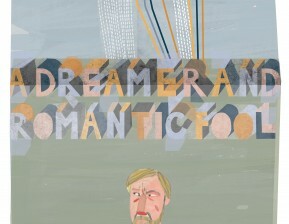 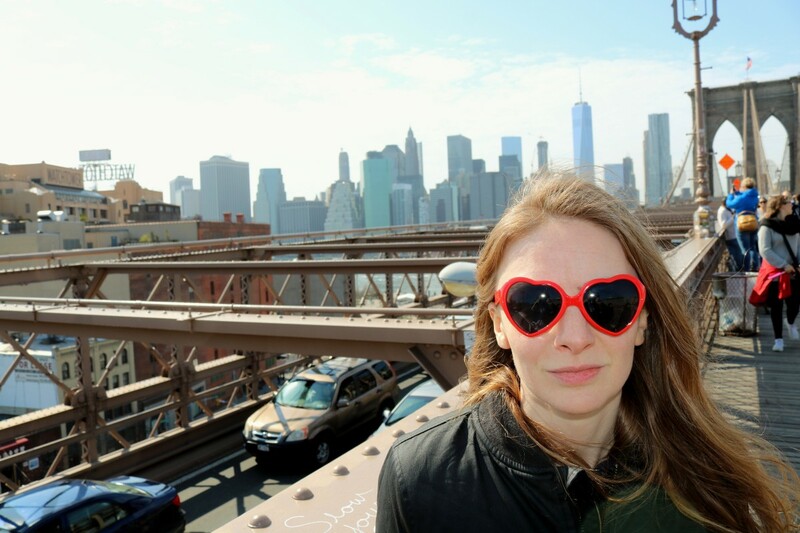 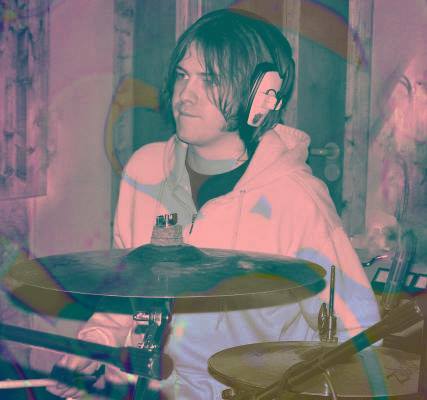 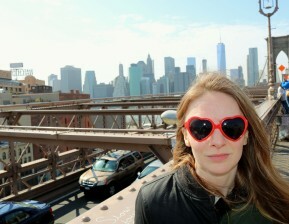 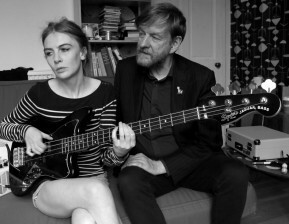 Their songs mix melodic qualities and humour with, at times, raw and heartbreaking pathos. 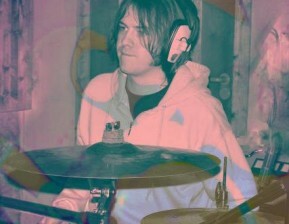 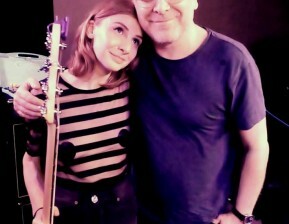 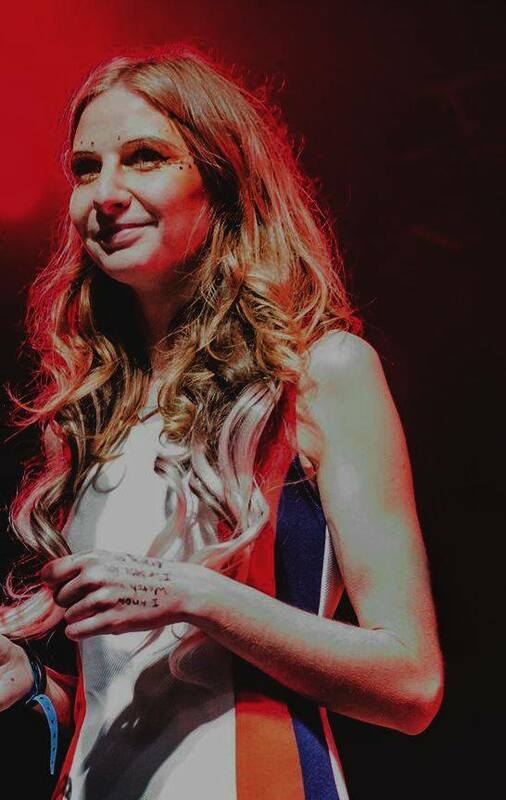 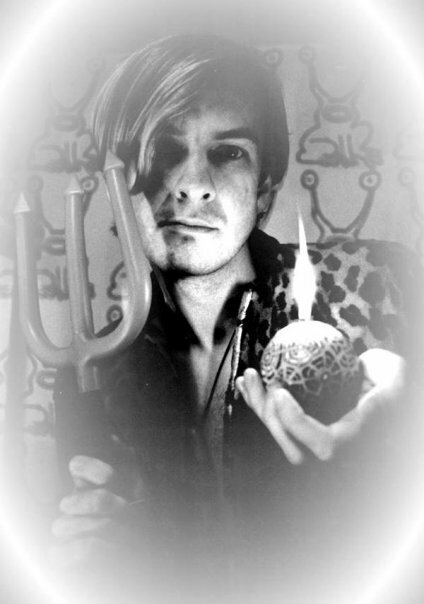 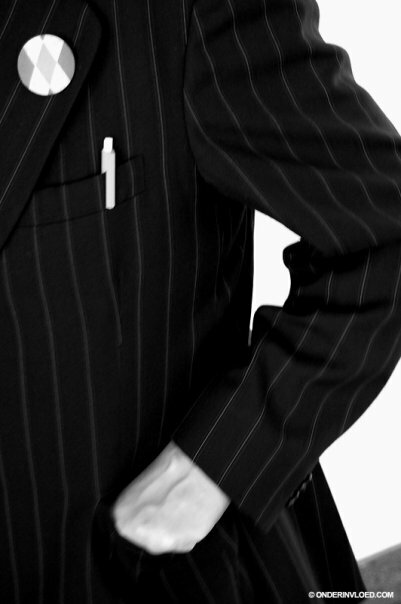 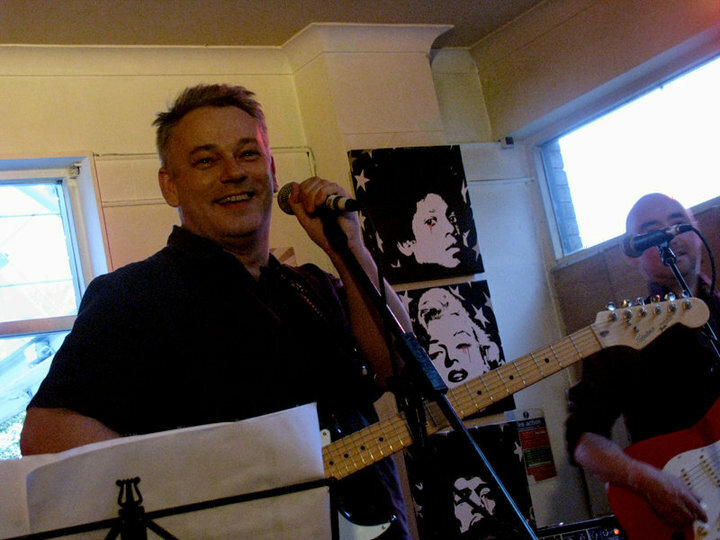 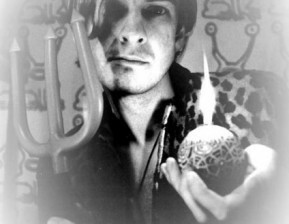 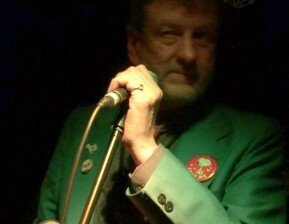 Stewart has written many of the group's works solo including 'Your Class', 'The Sailor's Song' and 'Doorways' but also has collaborated with many of the other members. 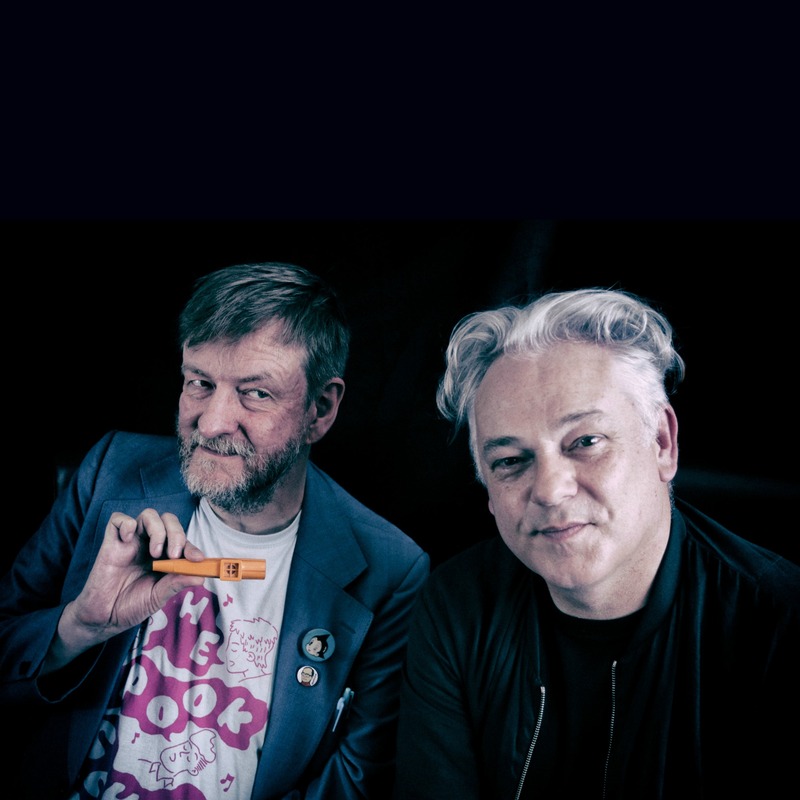 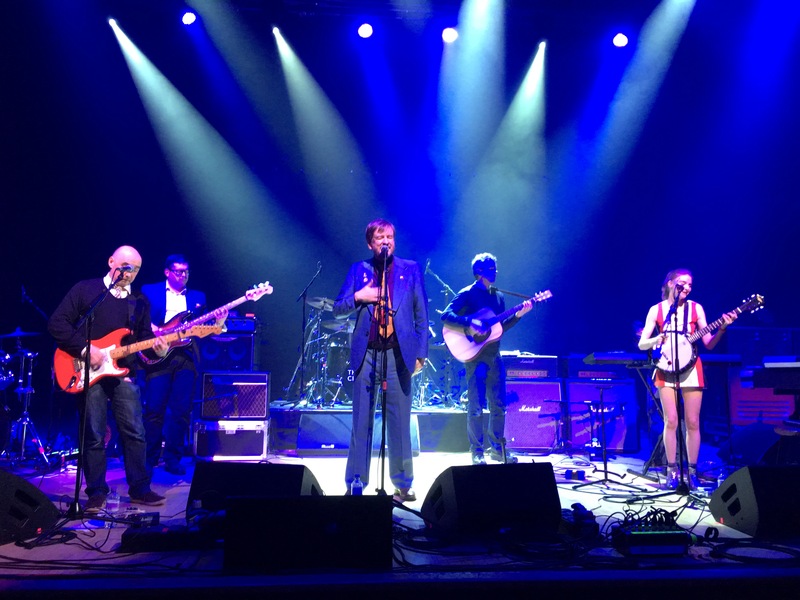 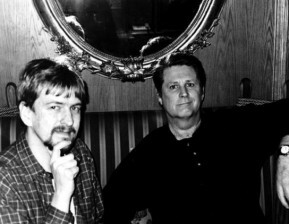 Stewart's most regular songwriting partners have been Francis Macdonald, Norman Blake and, more recently, David Scott of The Pearlfishers and original Bandits lead guitarist Jim McCulloch. 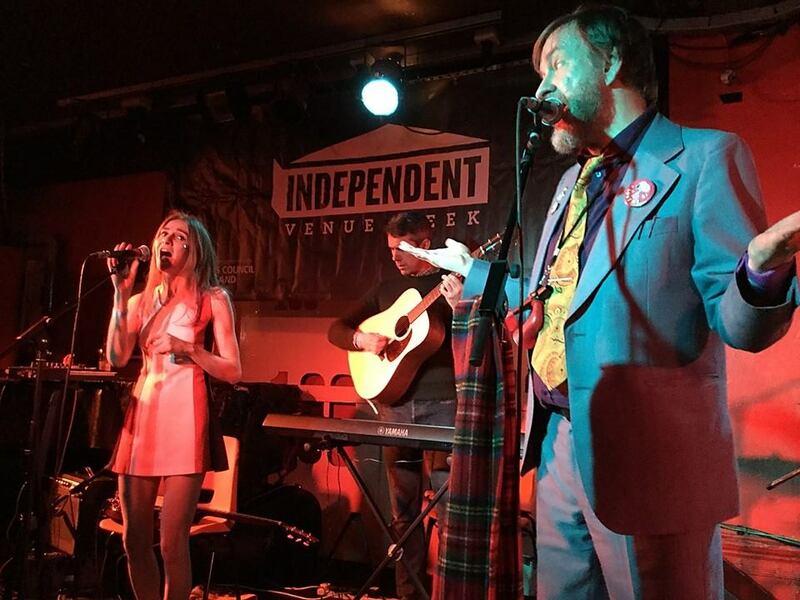 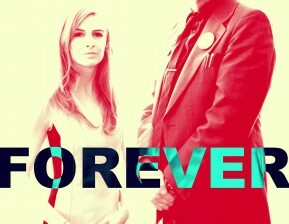 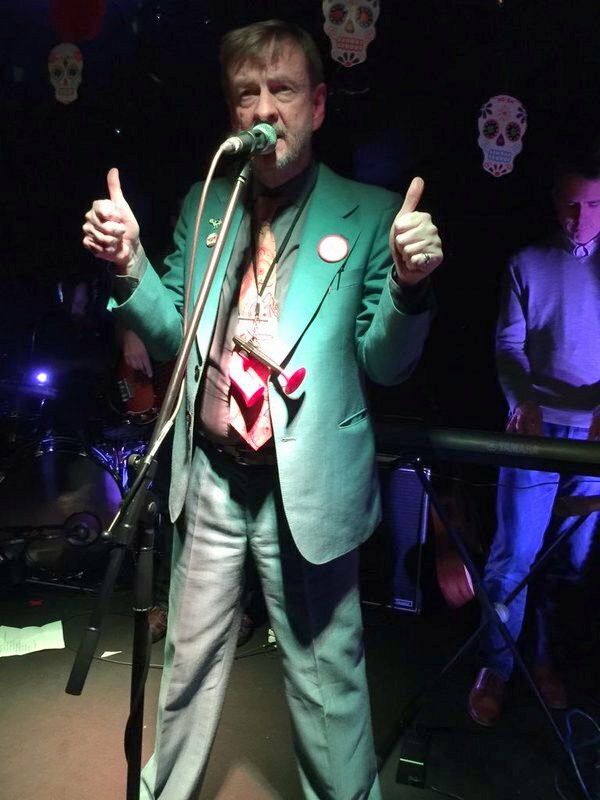 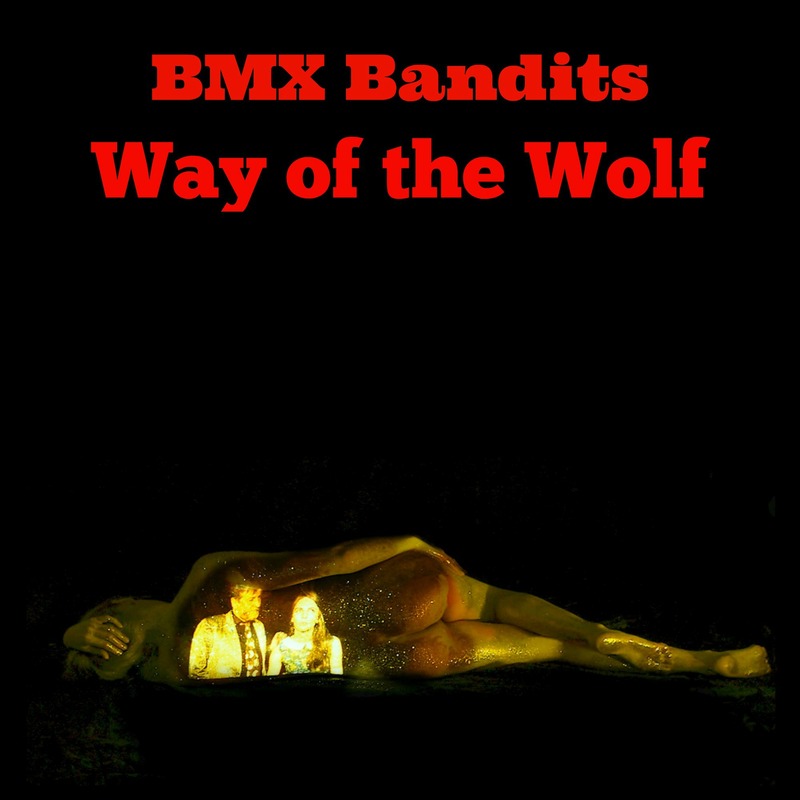 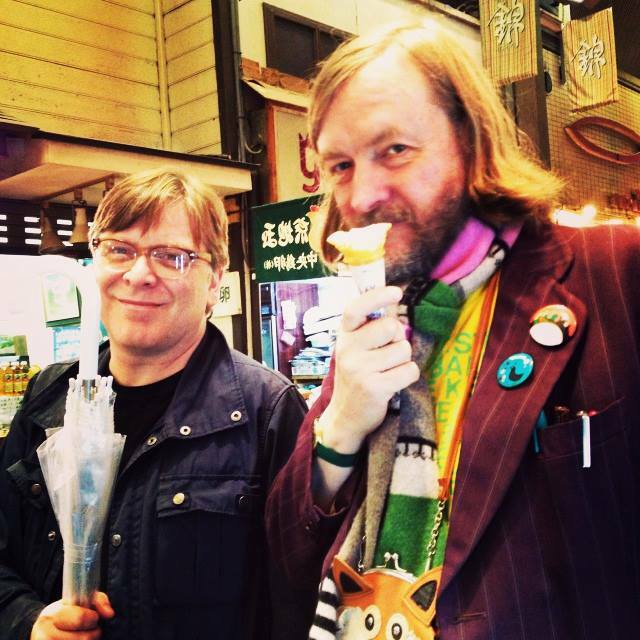 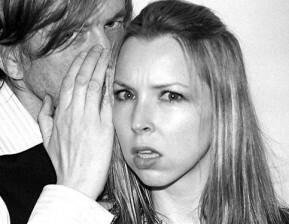 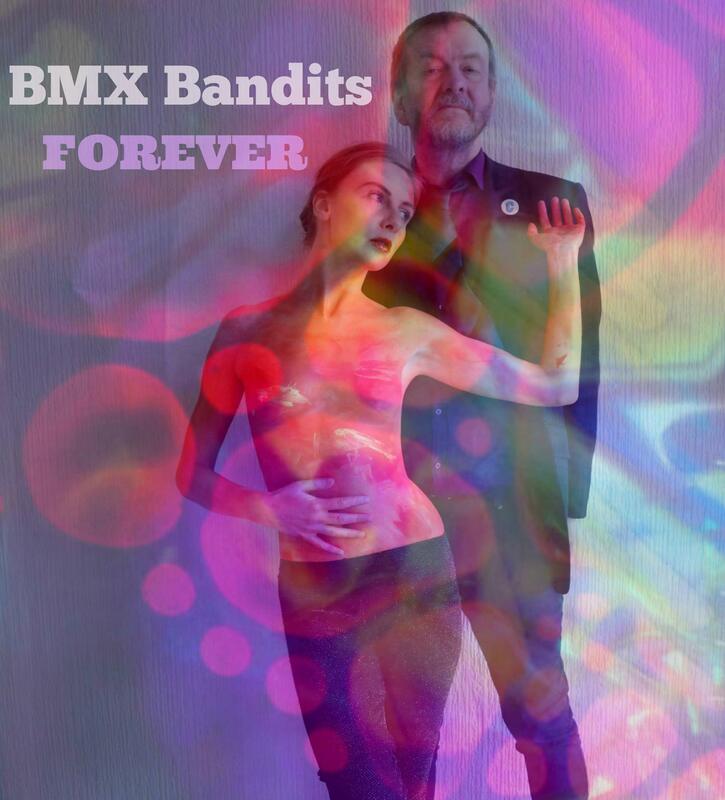 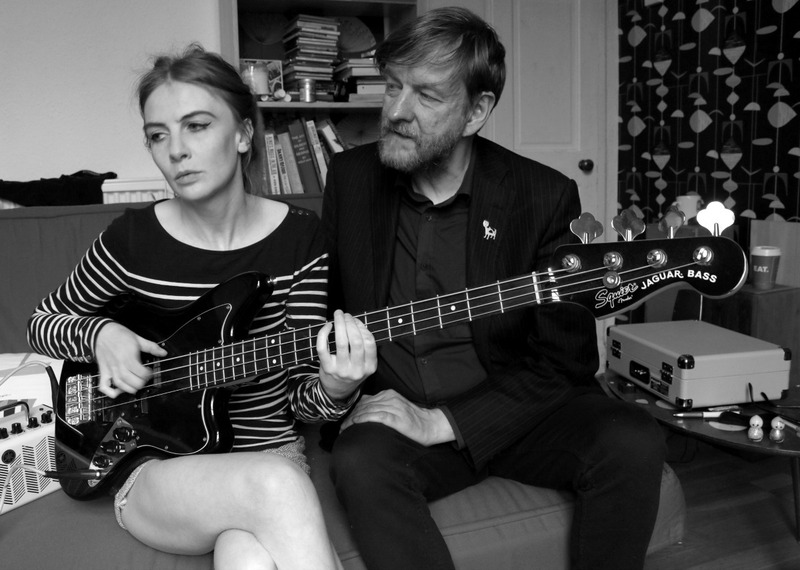 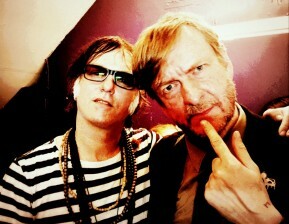 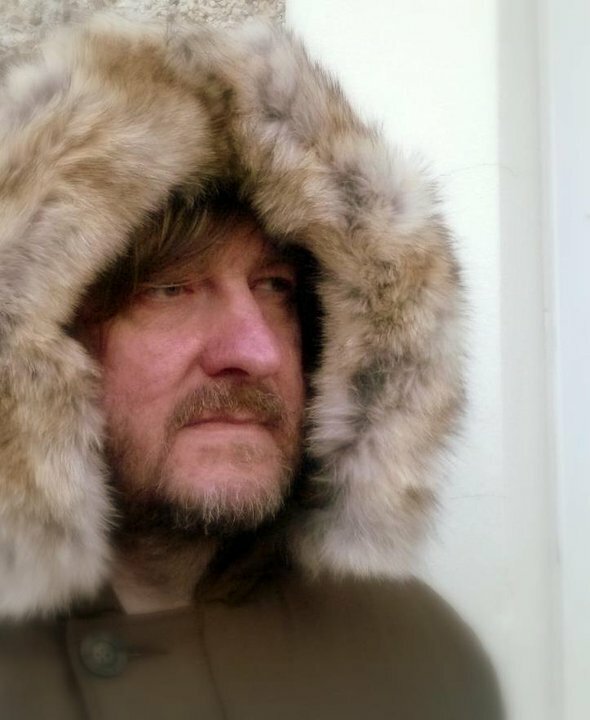 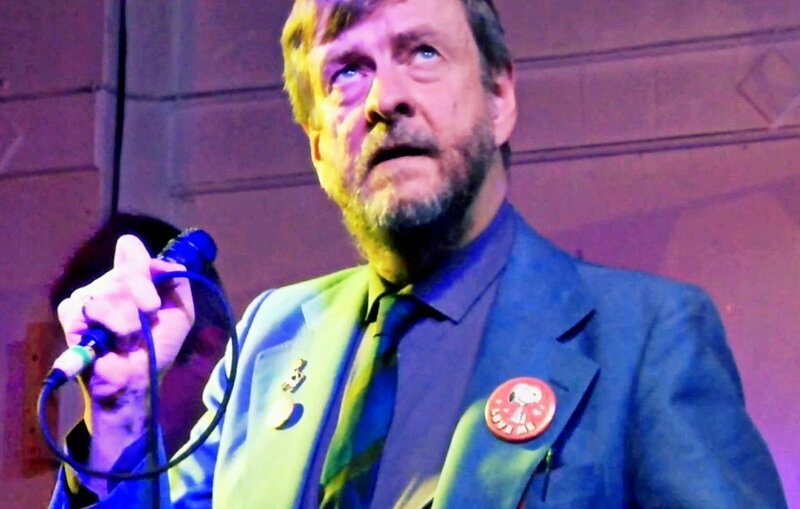 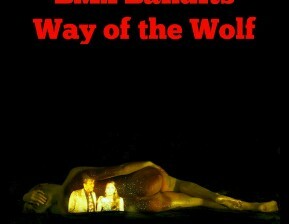 Listen and buy BMX Bandits music here! 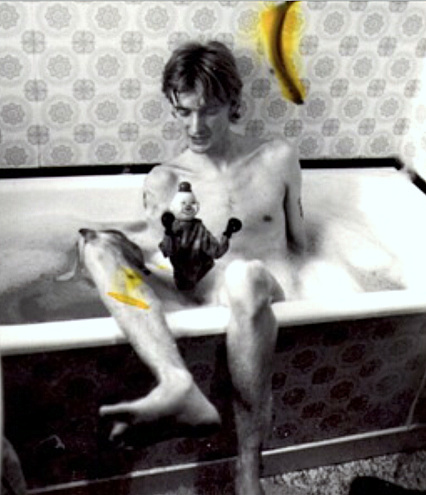 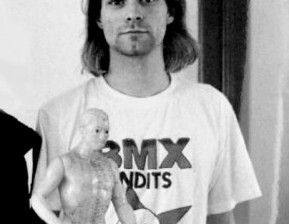 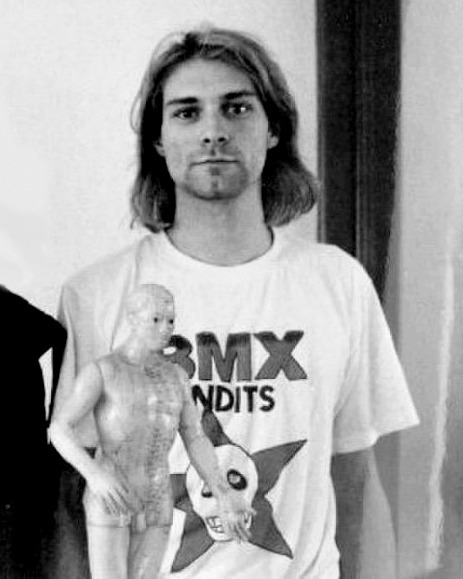 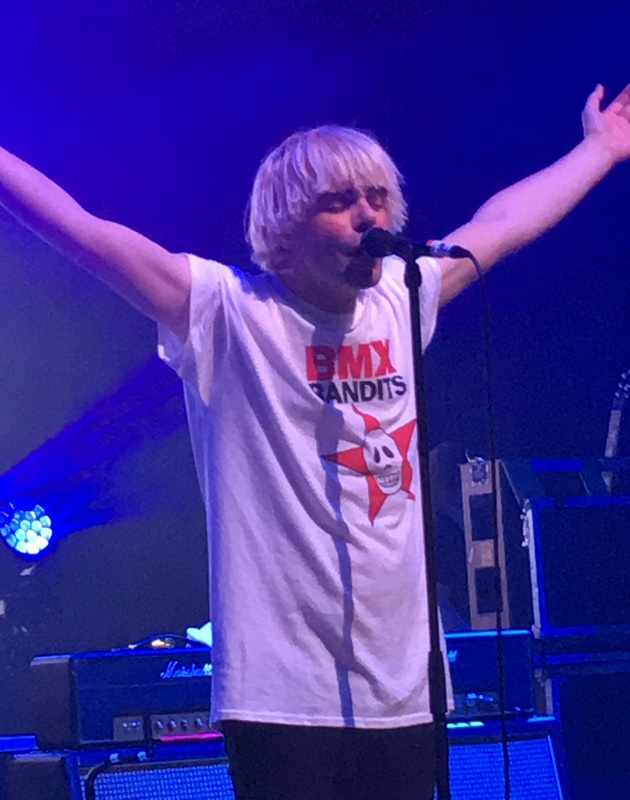 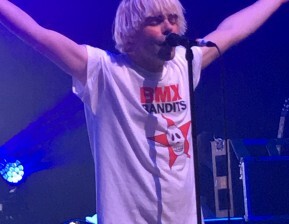 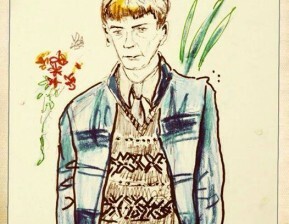 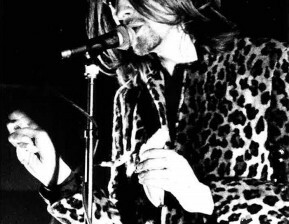 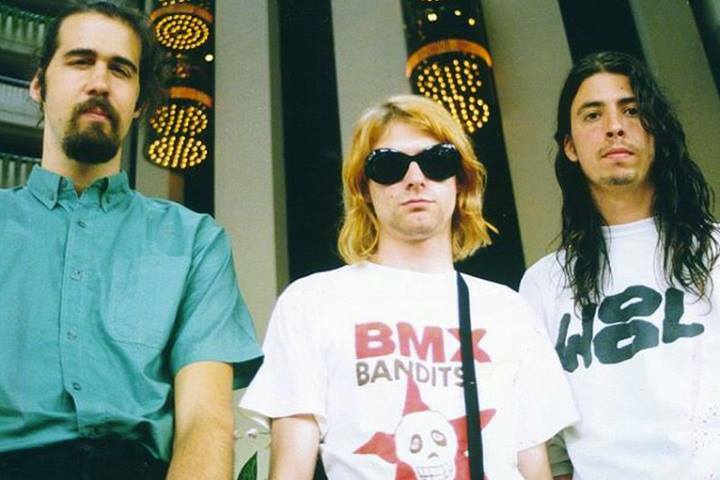 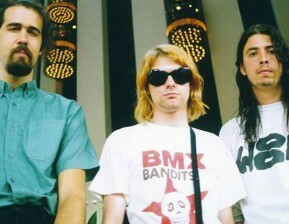 “If I could be in any other band, it would be BMX Bandits”, Kurt Cobain. 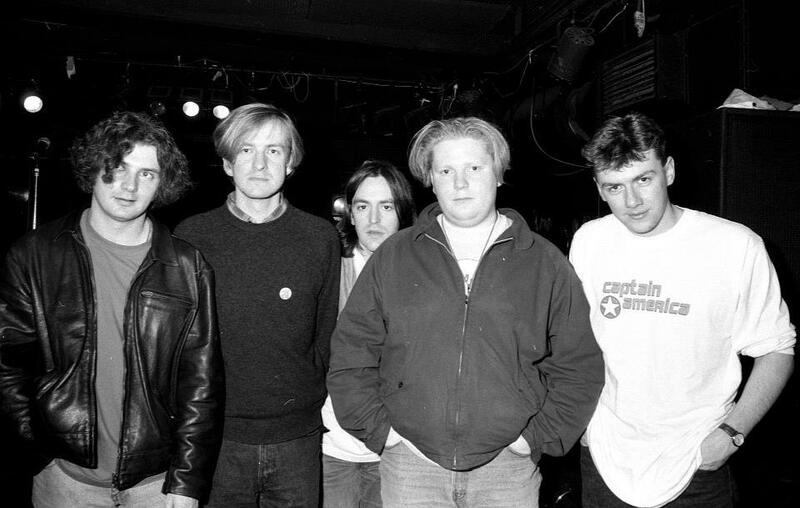 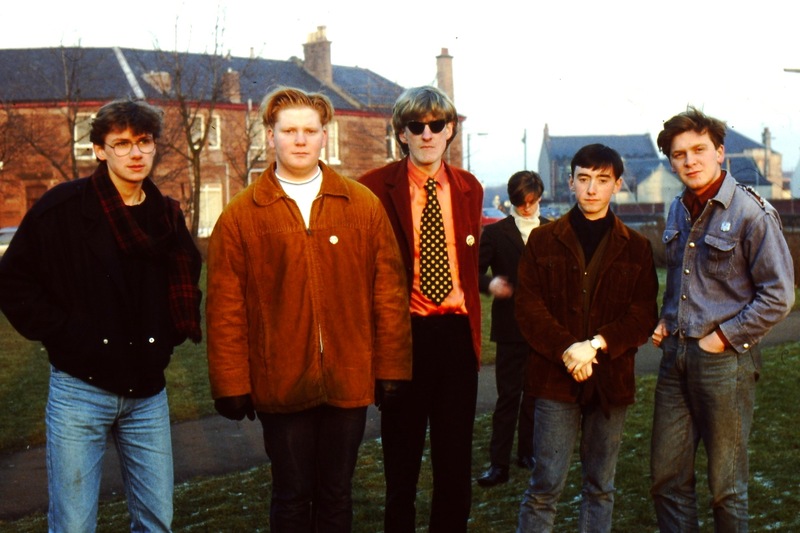 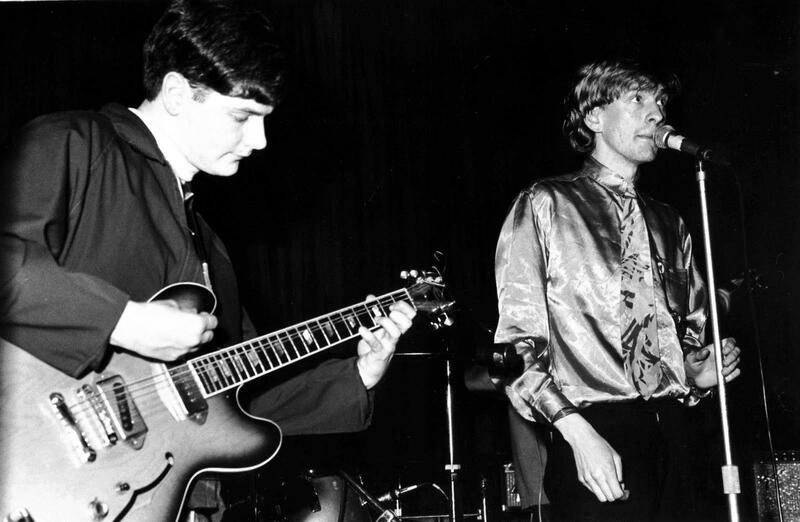 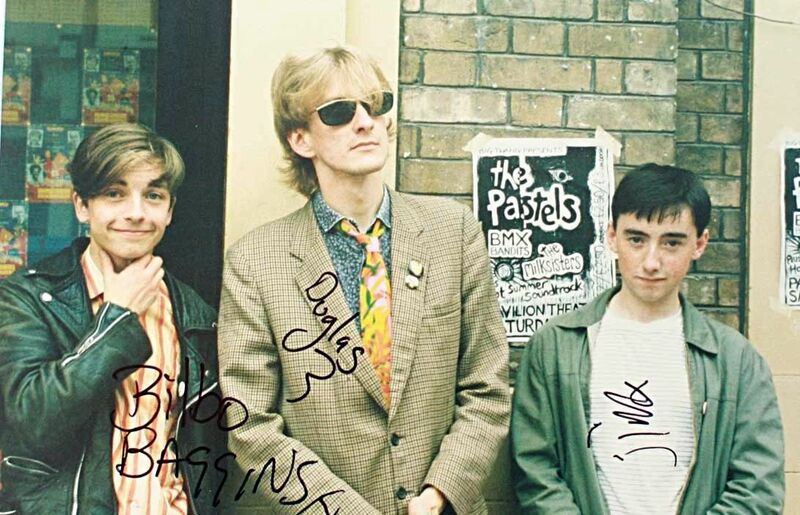 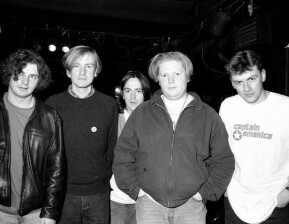 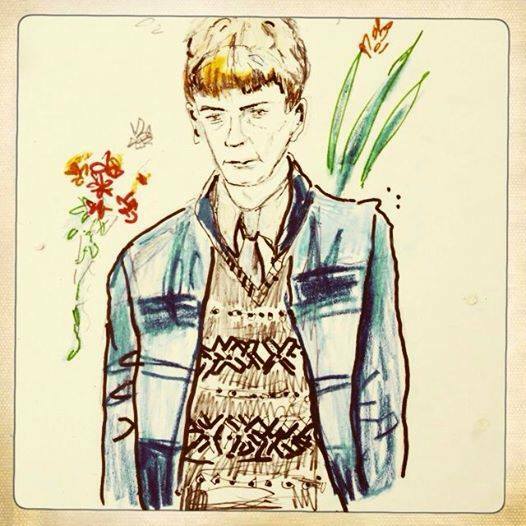 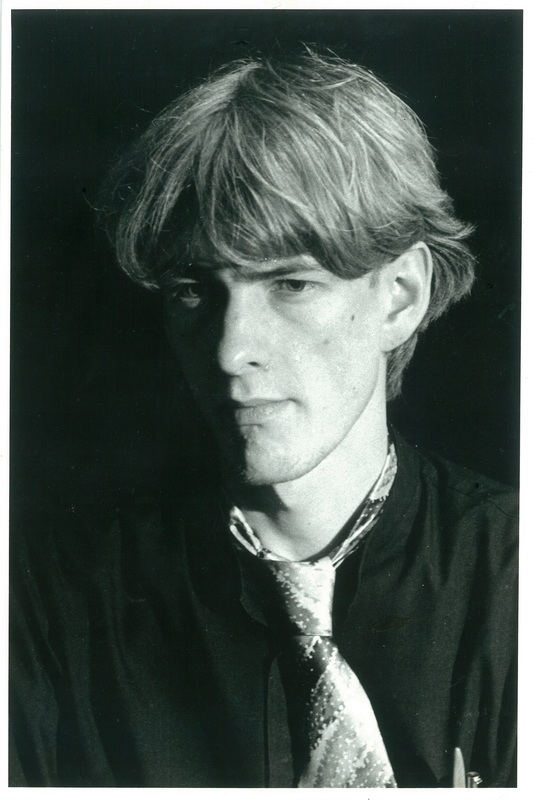 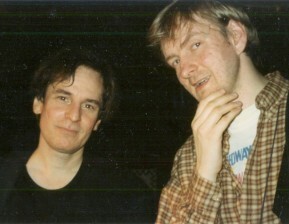 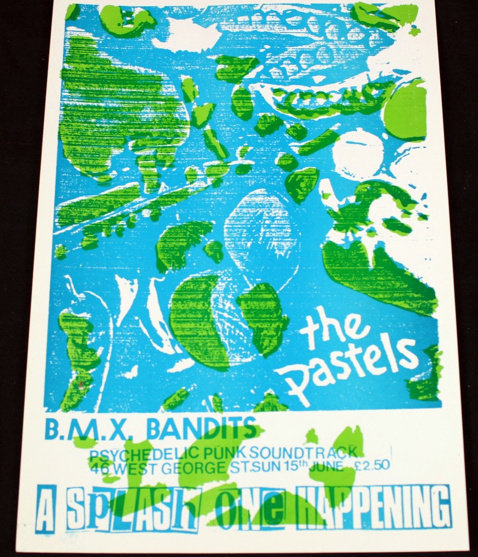 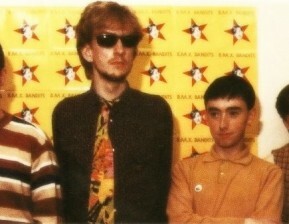 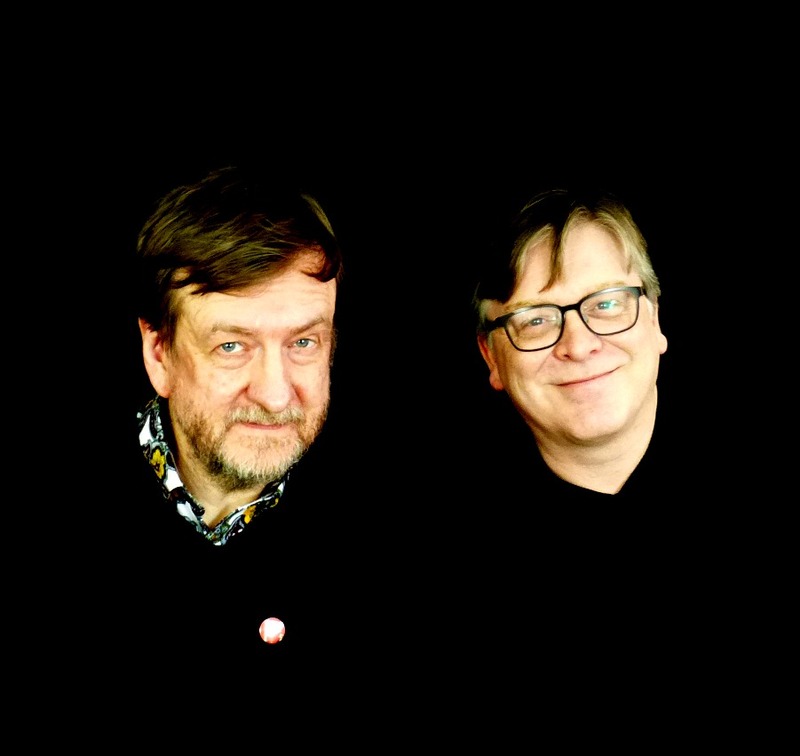 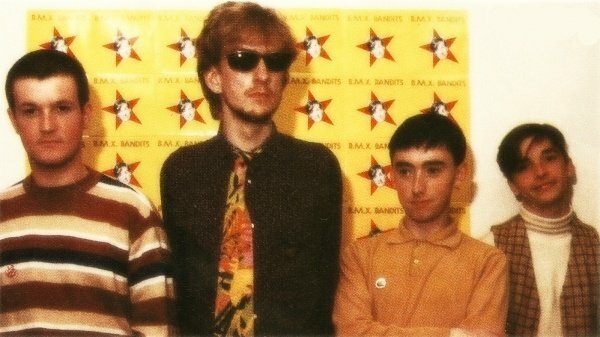 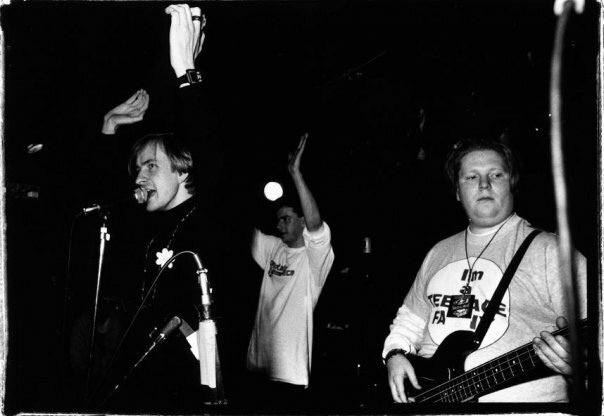 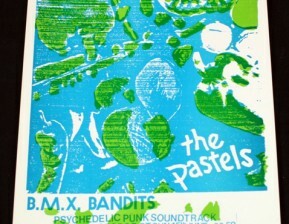 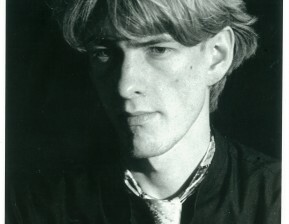 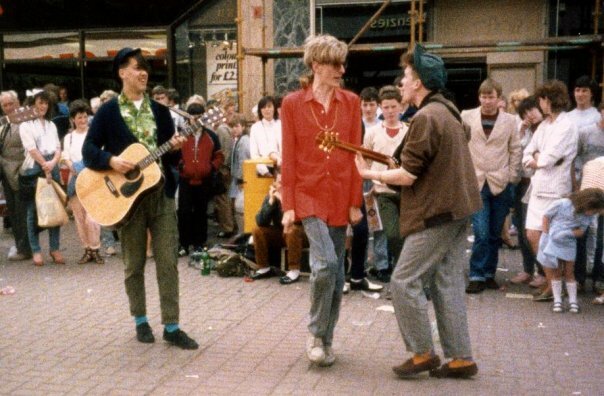 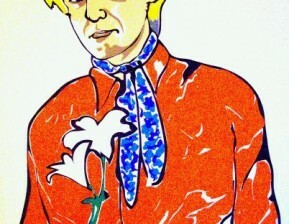 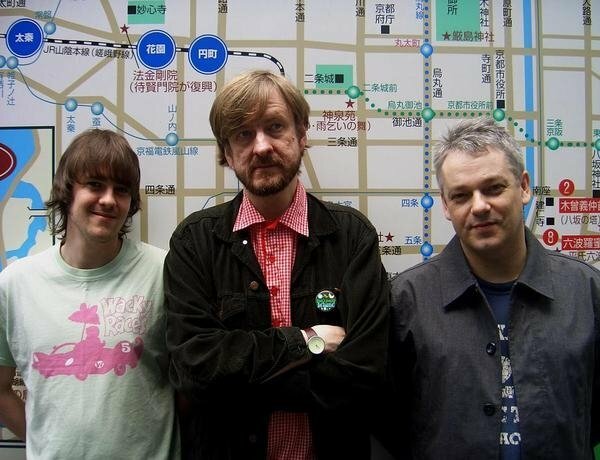 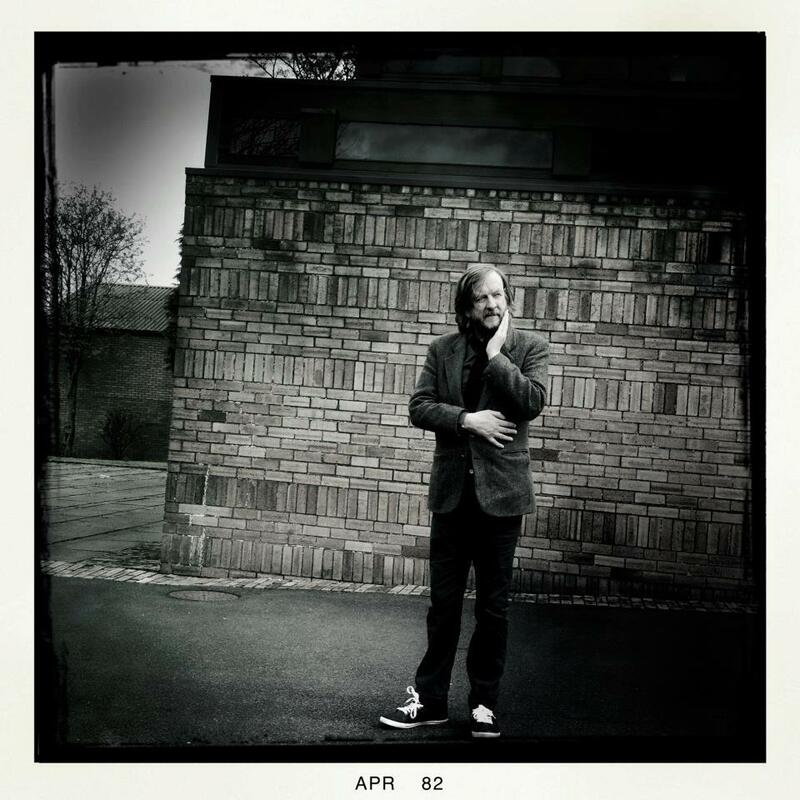 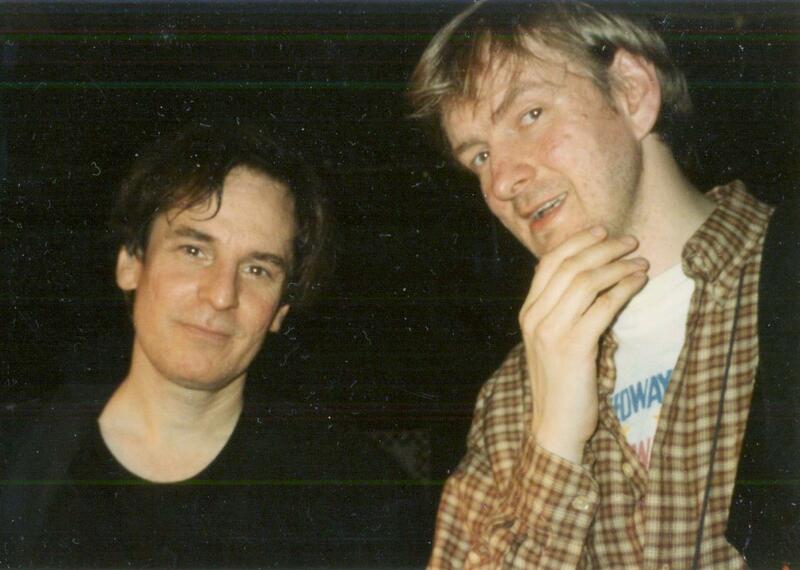 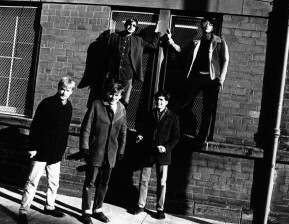 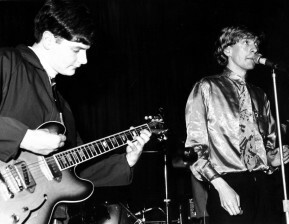 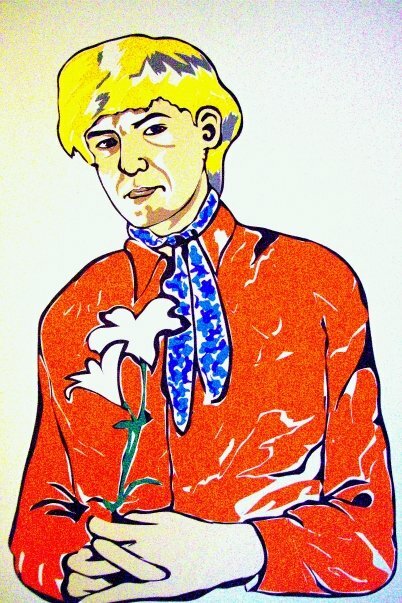 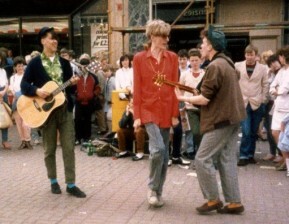 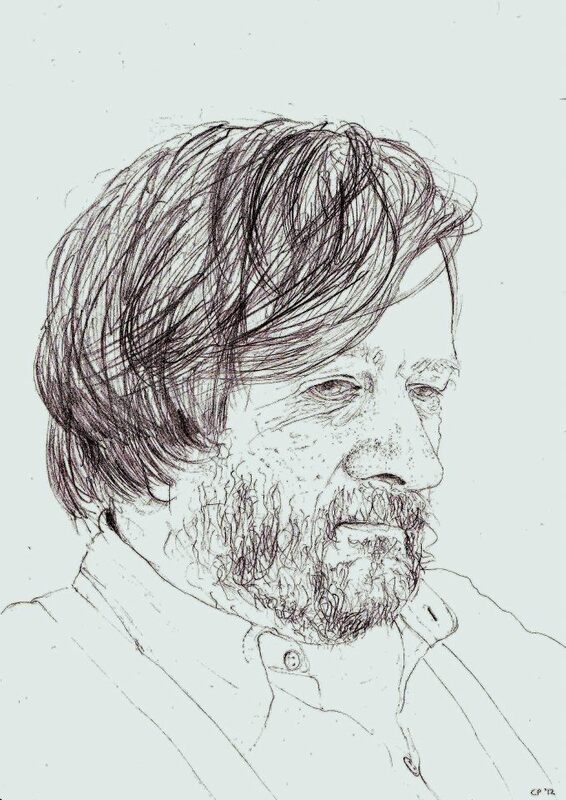 Starting with the exuberant E102 in 1986, BMX Bandits released a series of singles on Stephen Pastels' 53rd & 3rd label, where they were label mates with The Vaselines and Beat Happening. 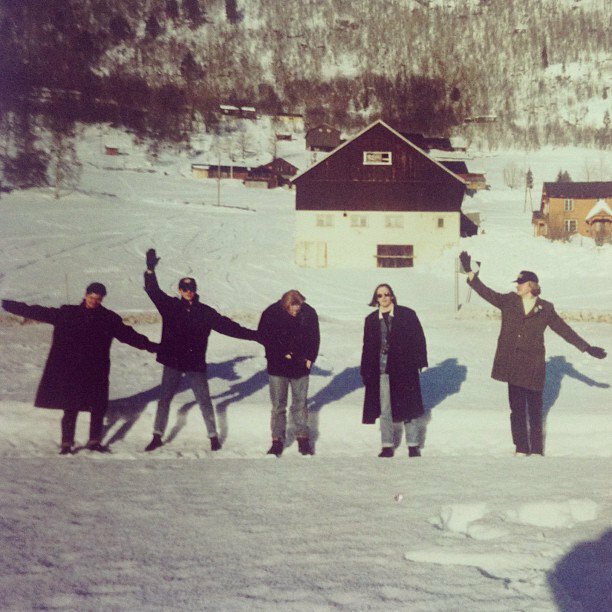 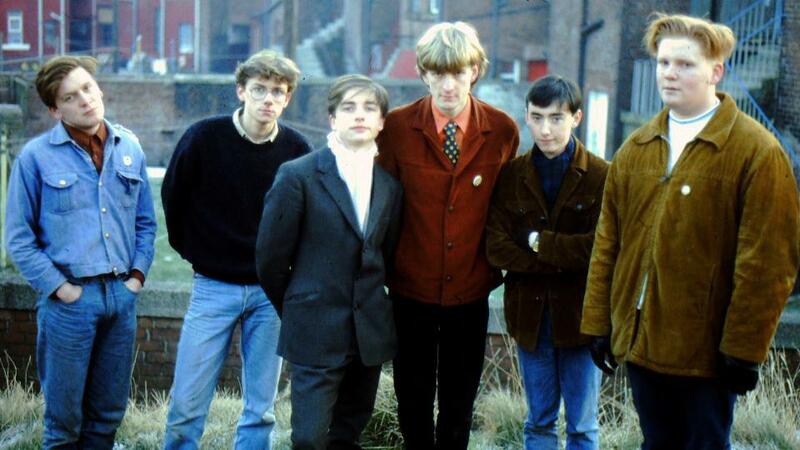 Later they joined Alan McGee's Creation Records. 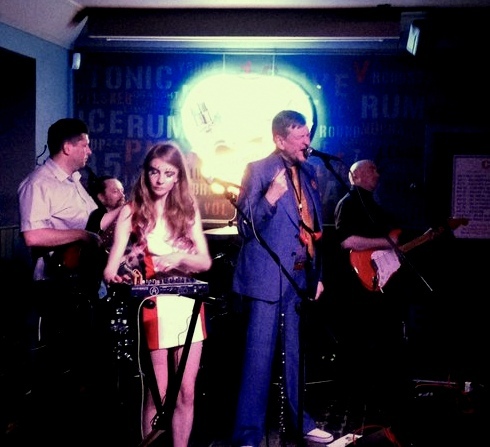 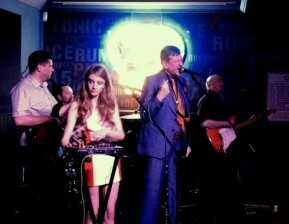 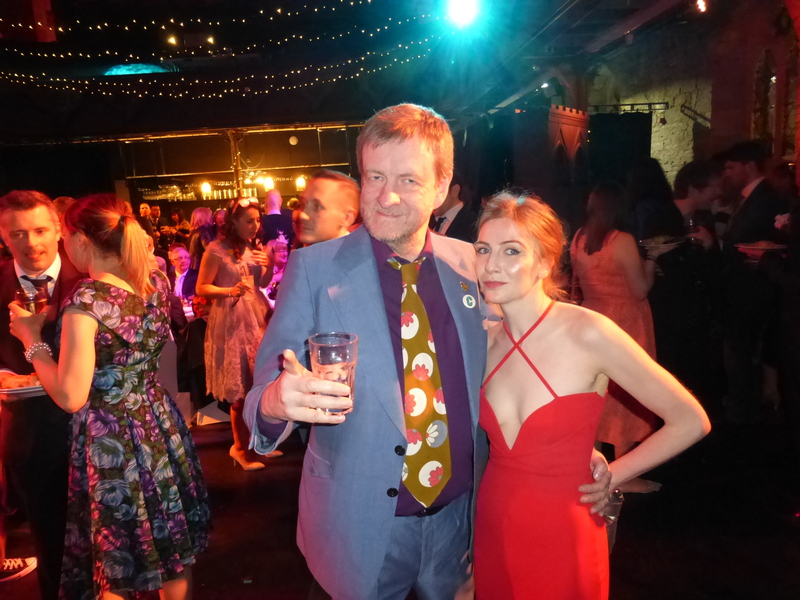 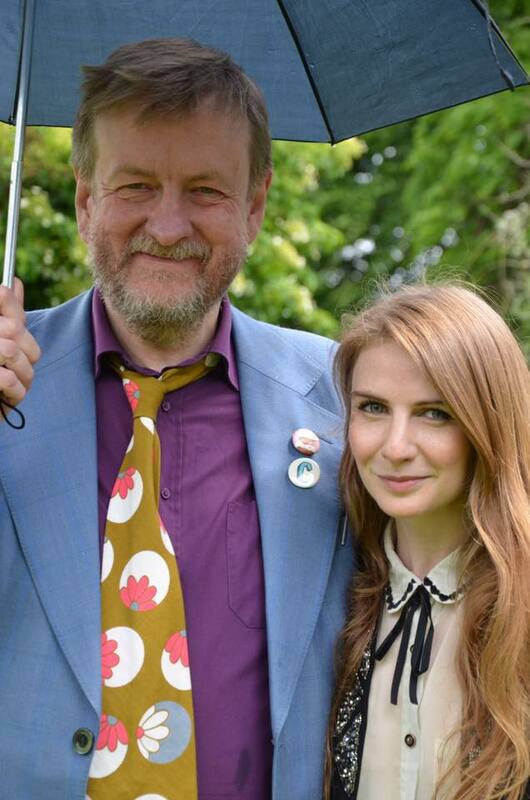 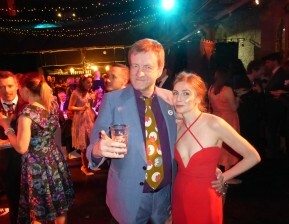 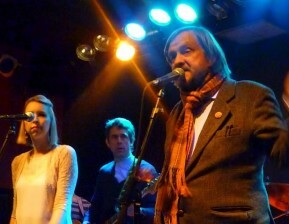 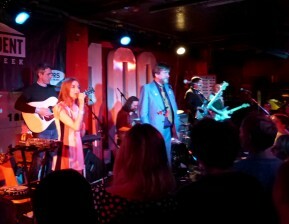 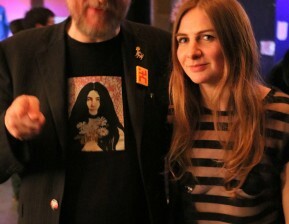 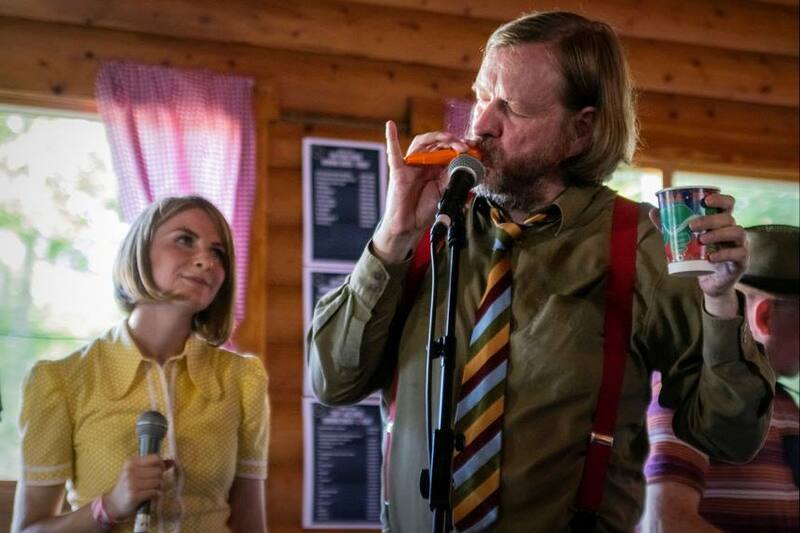 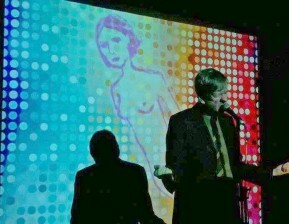 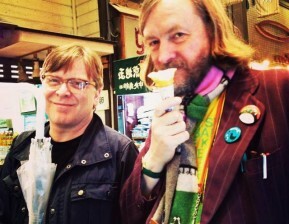 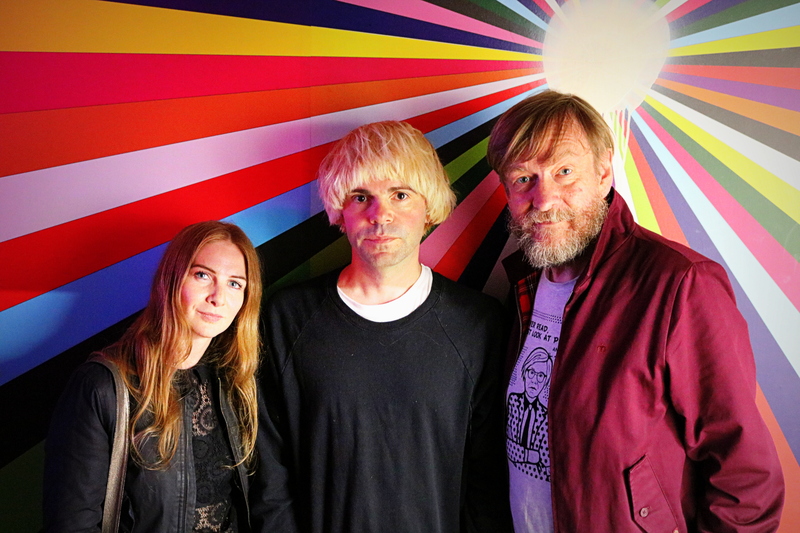 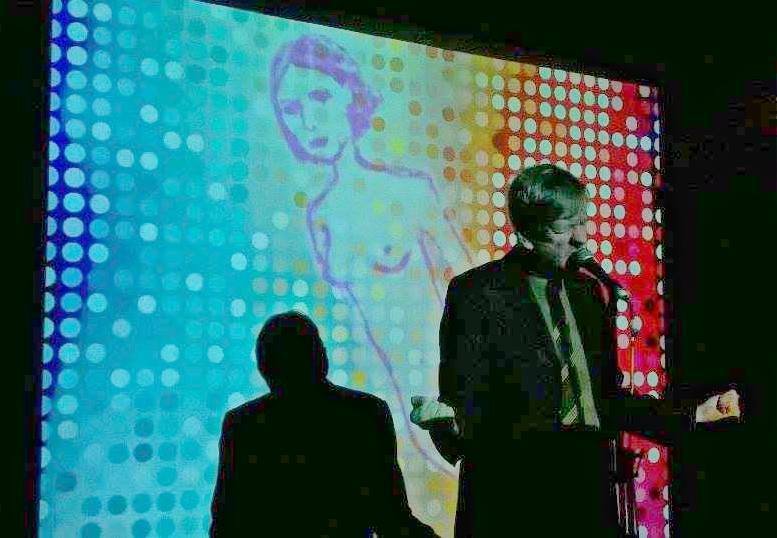 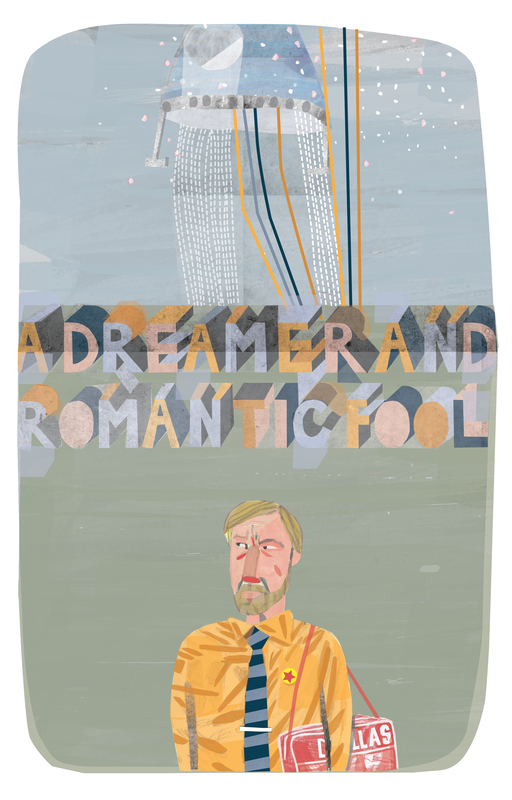 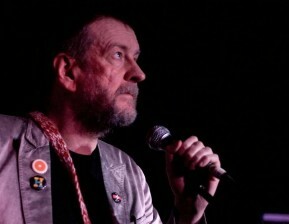 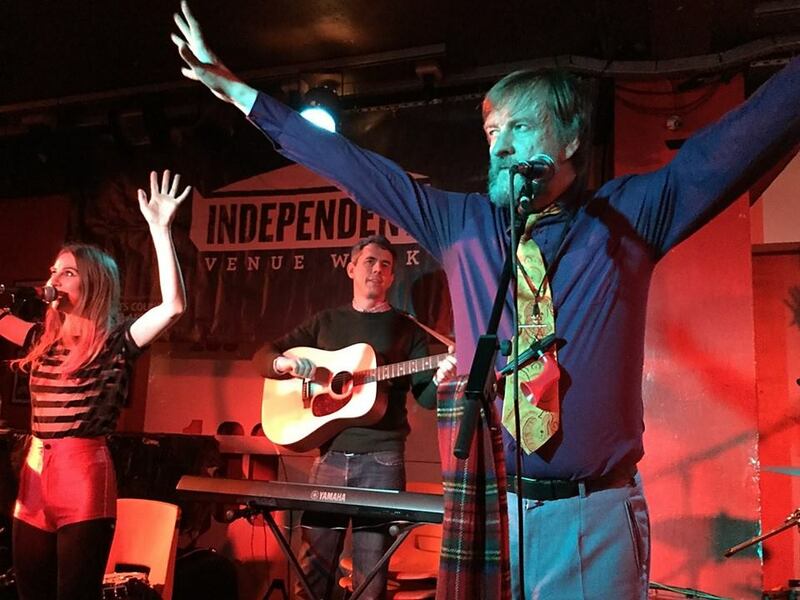 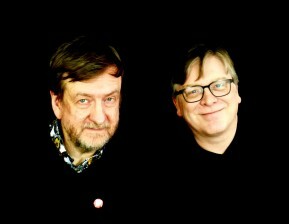 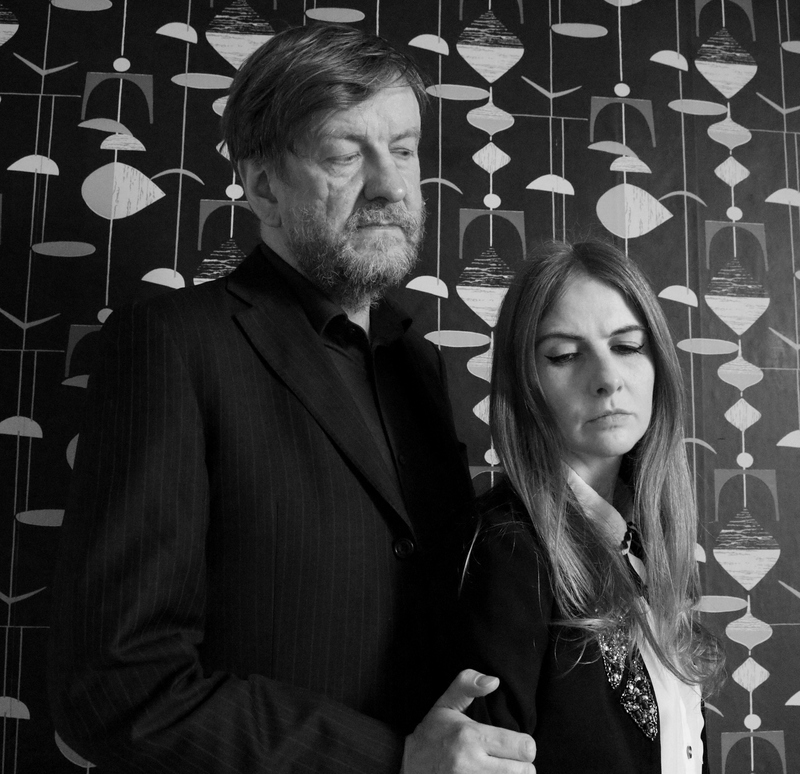 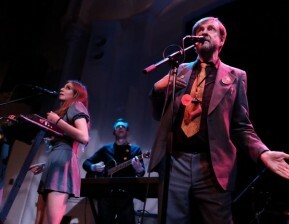 BMX Bandits released three albums on Creation. 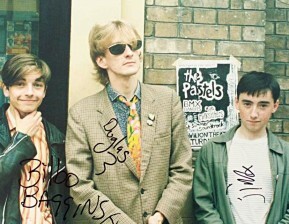 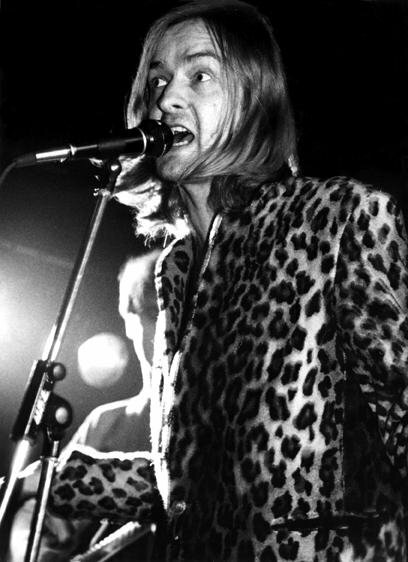 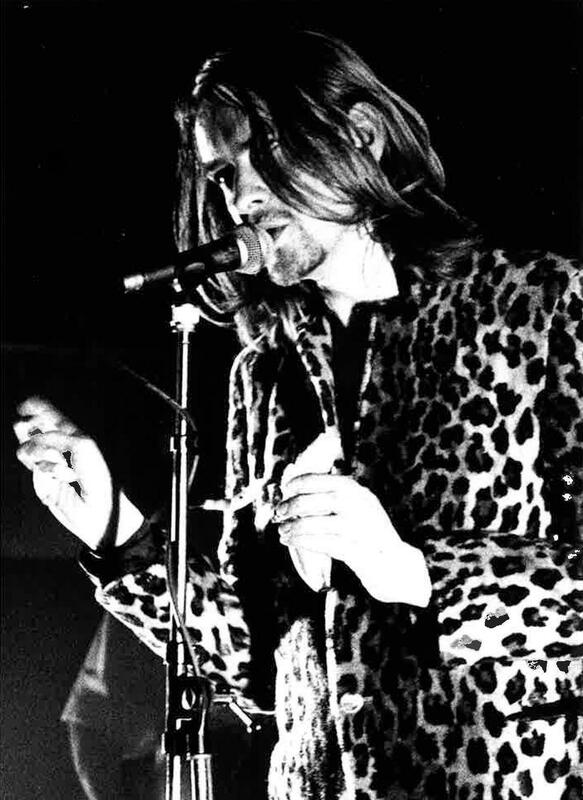 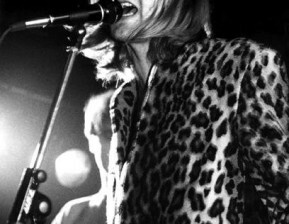 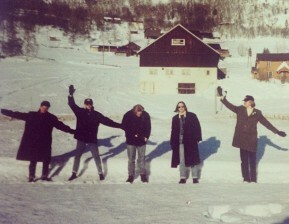 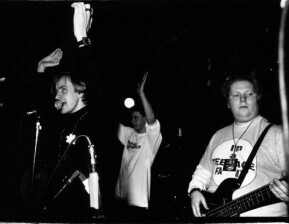 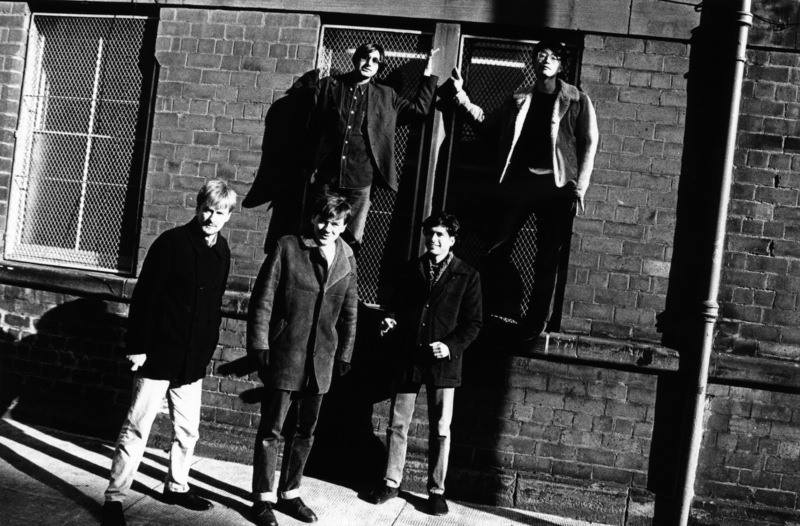 The group's most celebrated song is the autobiographical 'Serious Drugs', recorded in 1991 but not released until 1993. 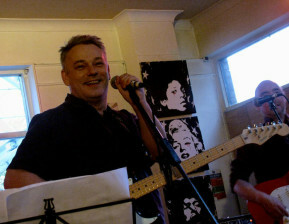 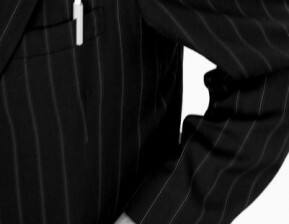 Stewart split with his long term musical partner Francis Macdonald in 2005 but 2006 saw a new wave of live concert activity and the release of My Chain. 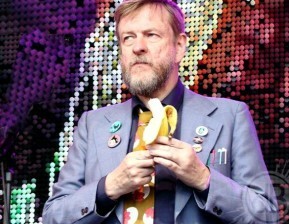 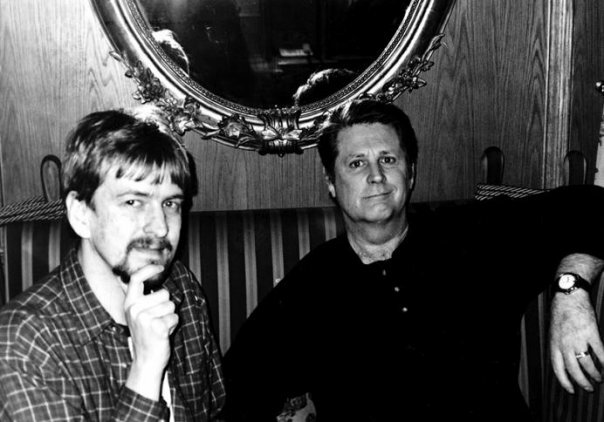 Stewart's writing on the album was compared to Brian Wilson, Michel Legrand, Ennio Morricone and even Alan Bennett. 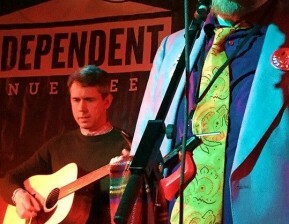 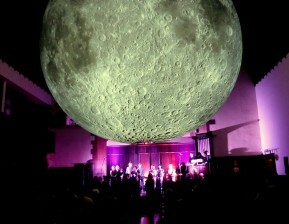 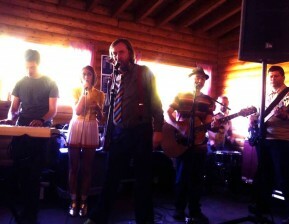 The line up was expanded by the arrival of Stewart's friend David Scott and new female vocalist Rachel Allison. 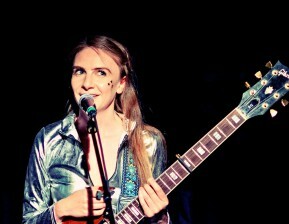 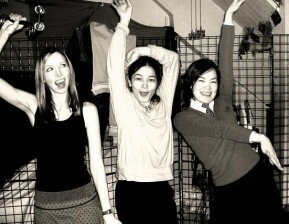 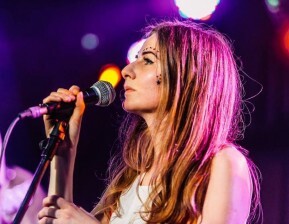 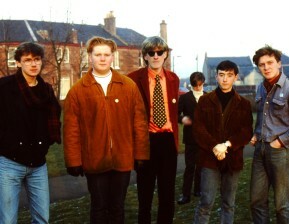 The follow-up, 2007's Bee Stings, was influenced by classic girl group pop plus the mellow A & M sound of the late 1960s and early 70s. 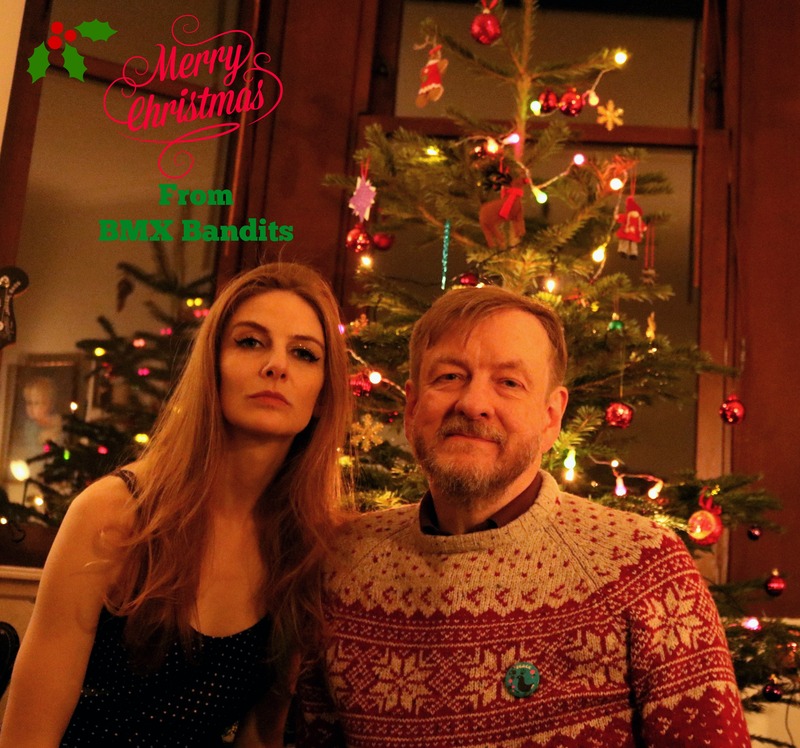 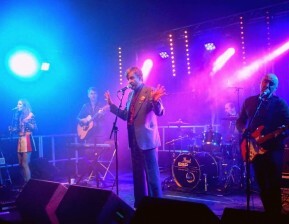 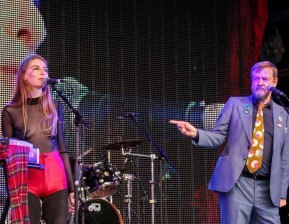 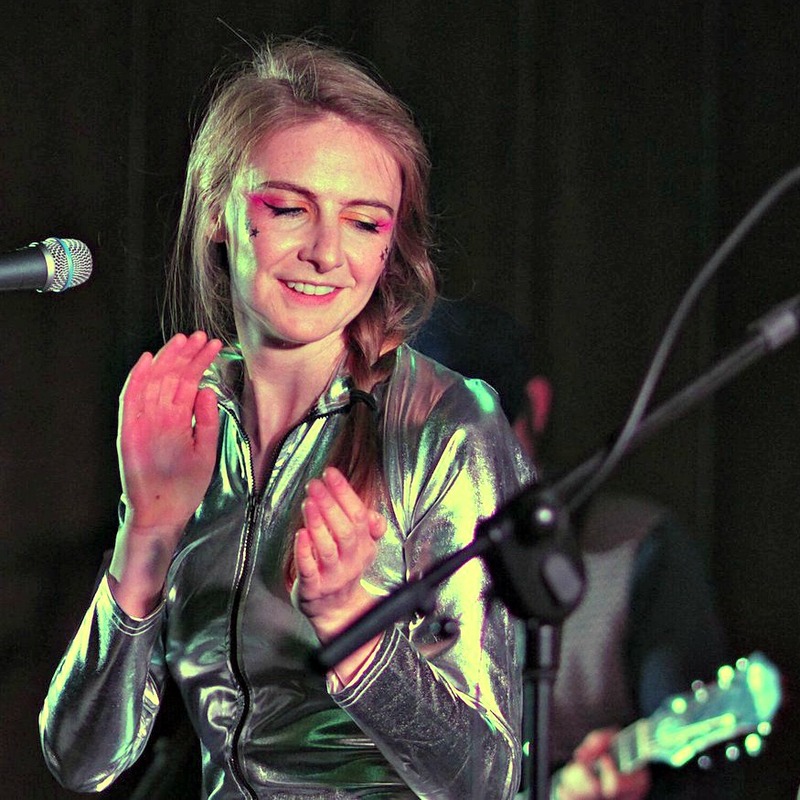 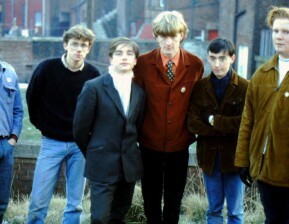 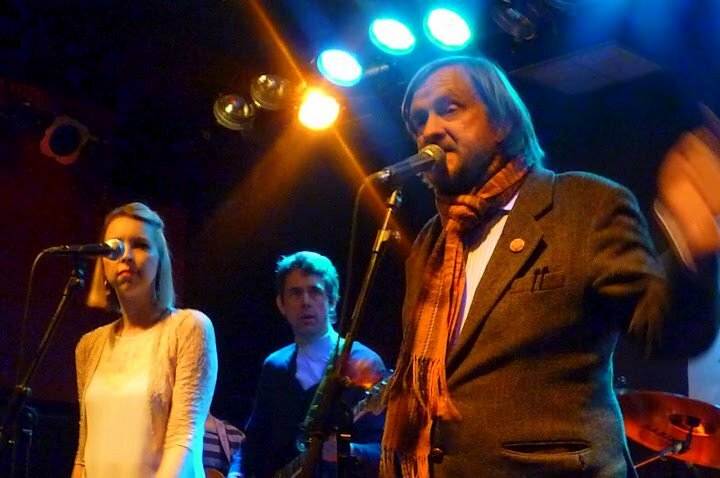 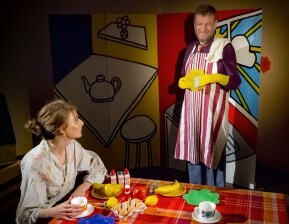 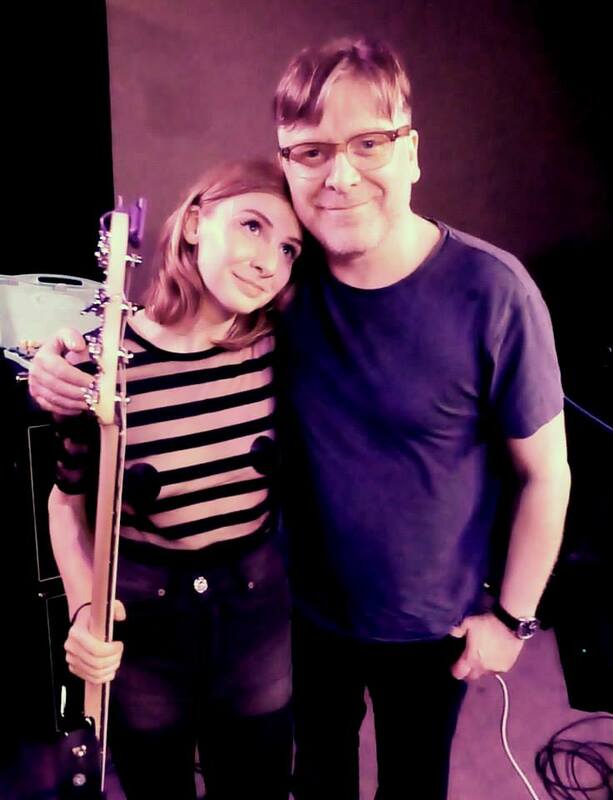 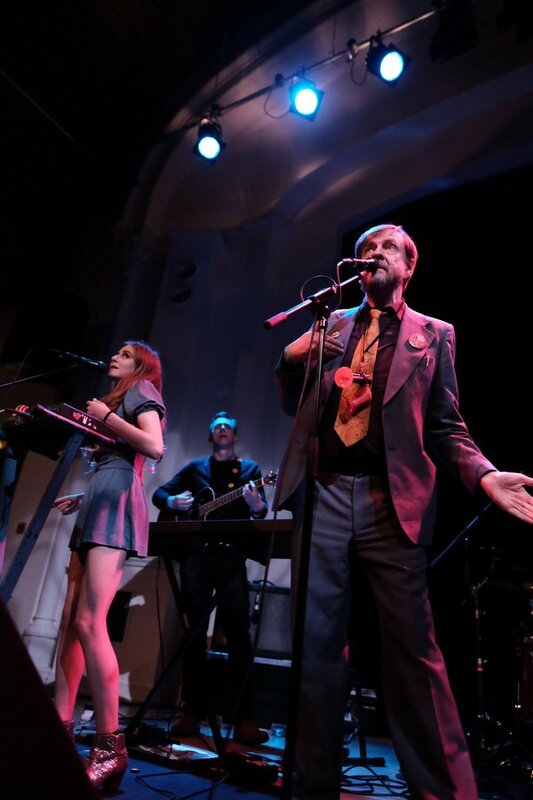 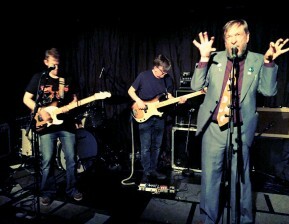 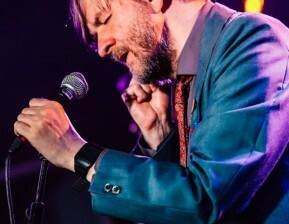 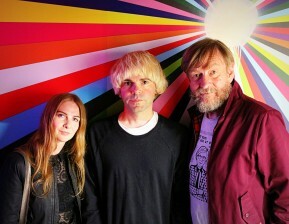 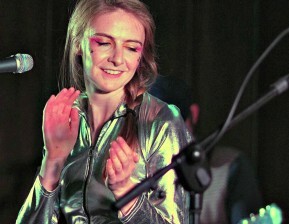 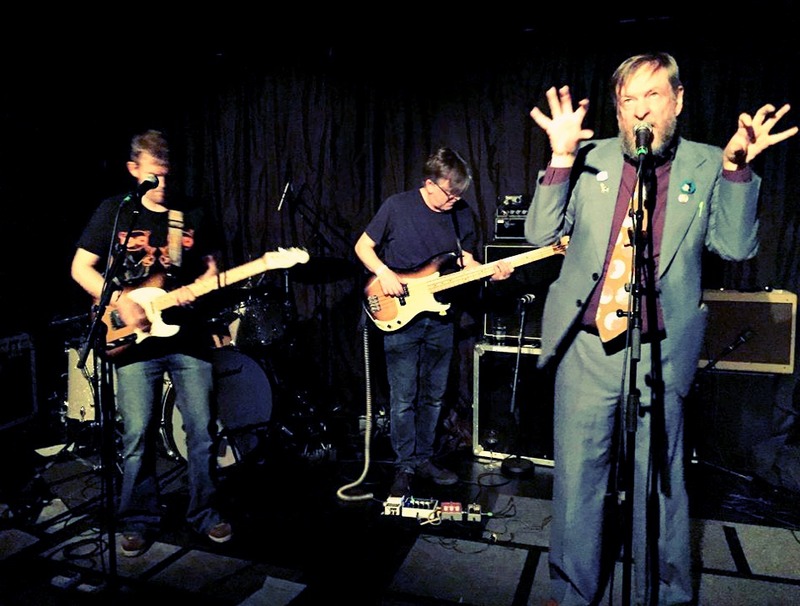 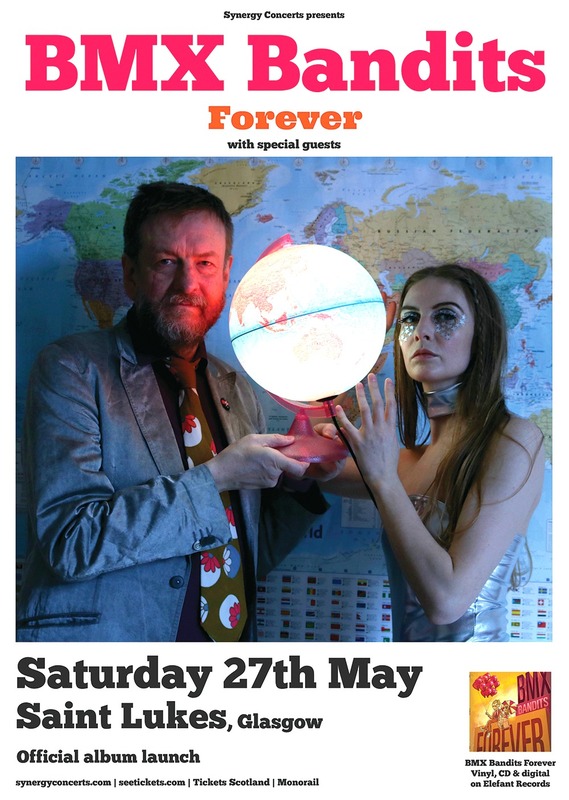 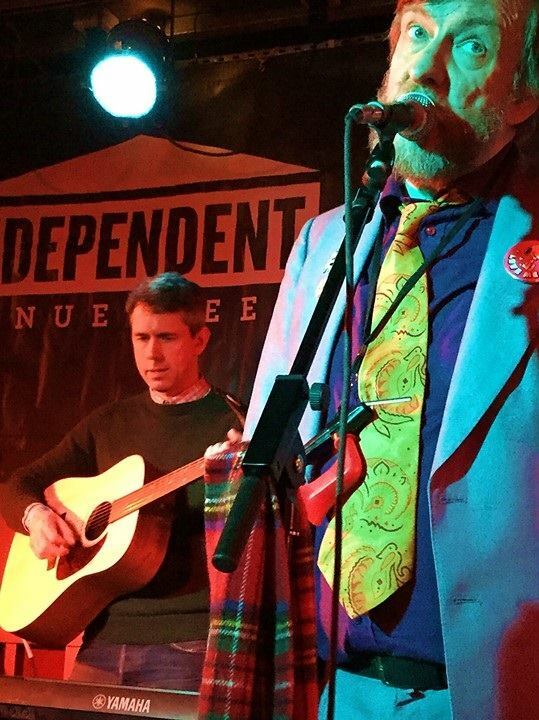 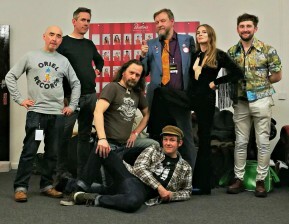 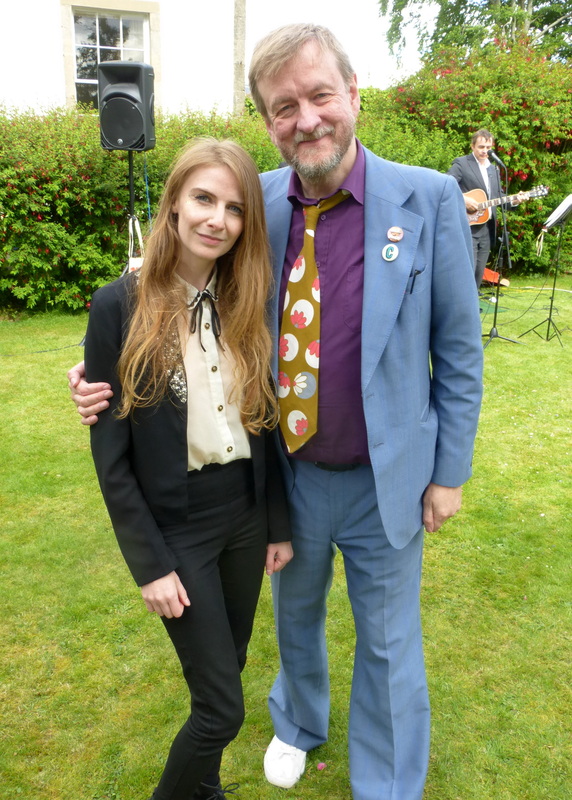 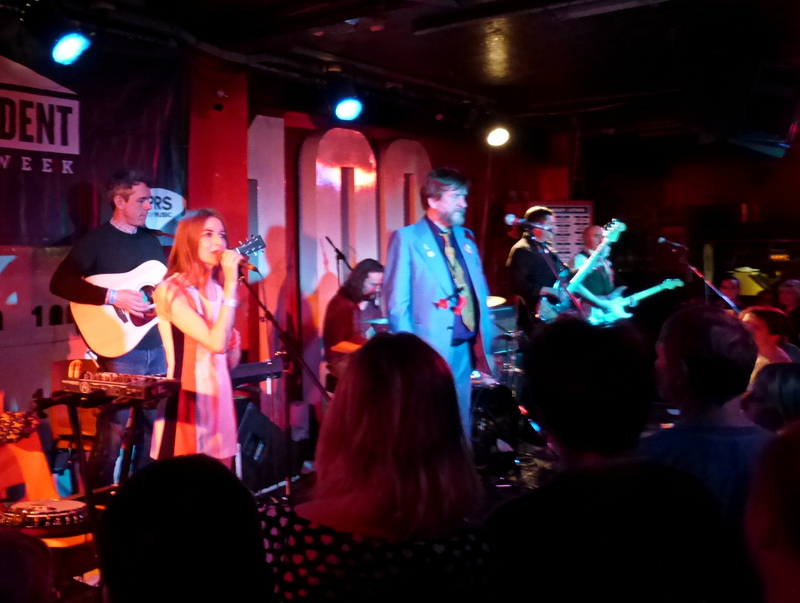 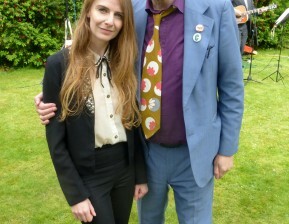 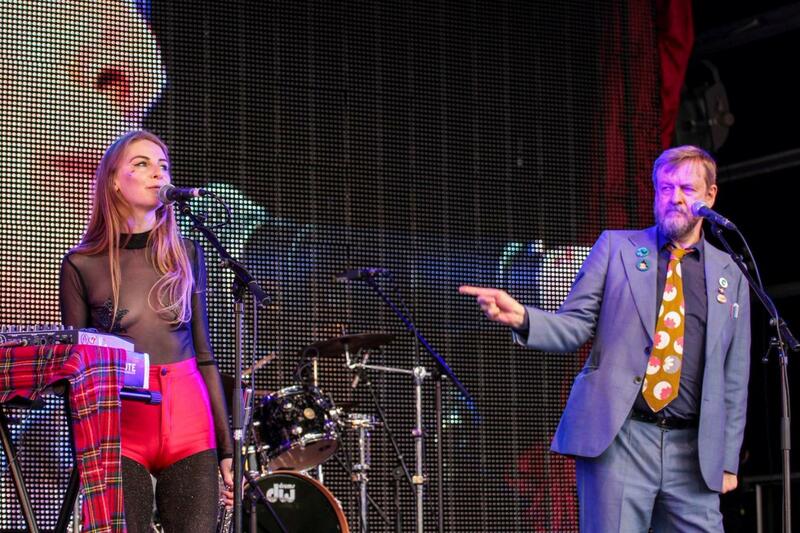 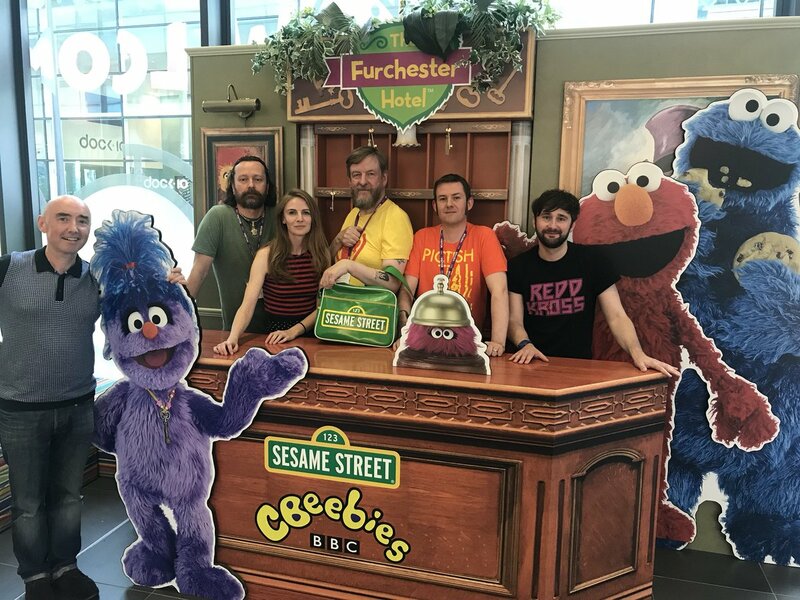 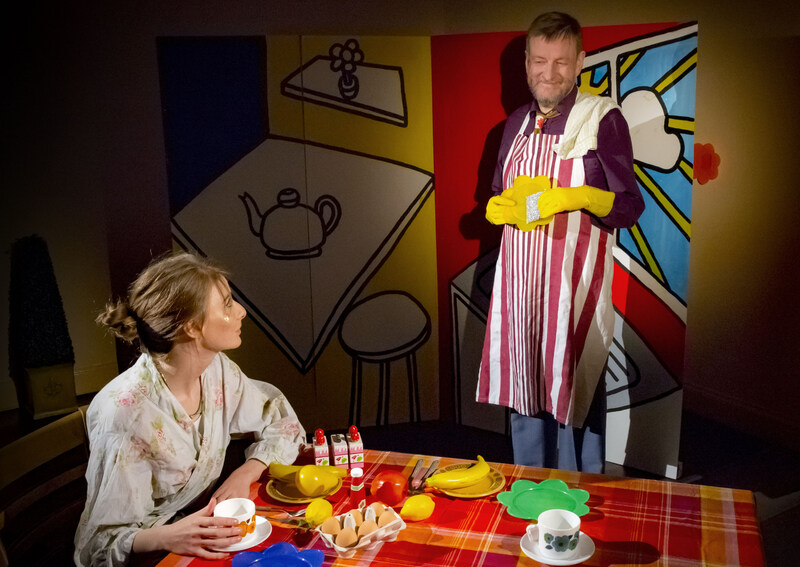 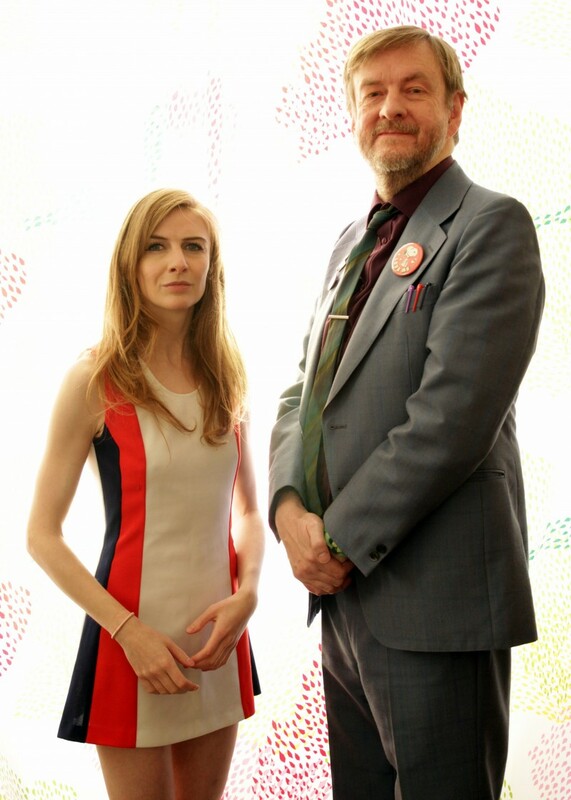 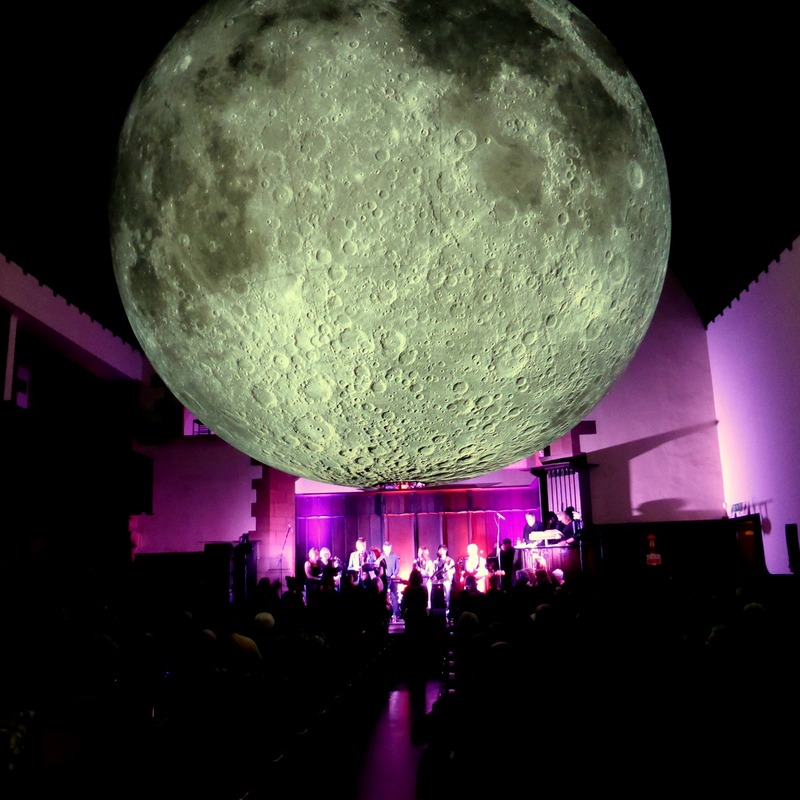 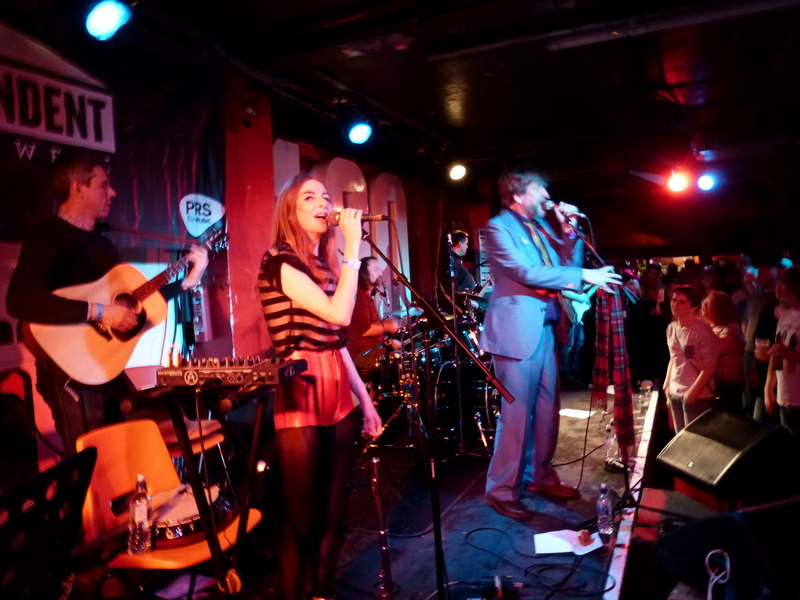 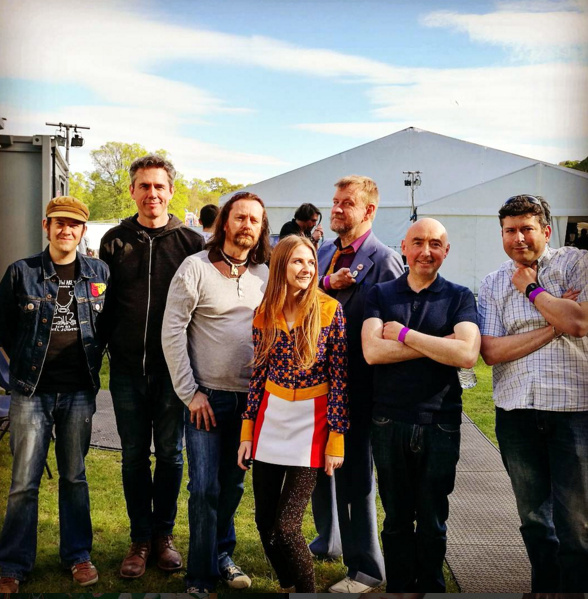 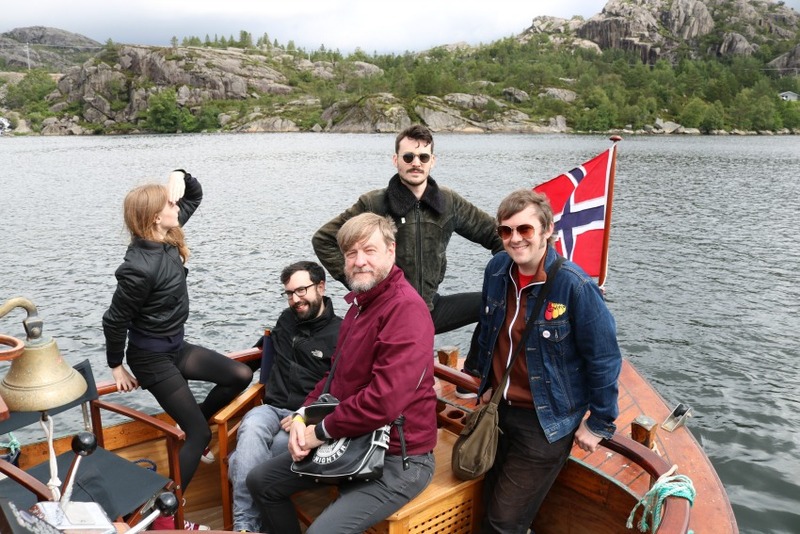 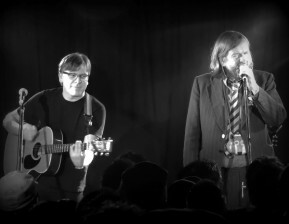 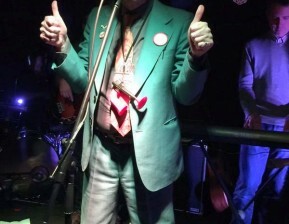 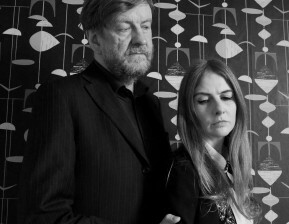 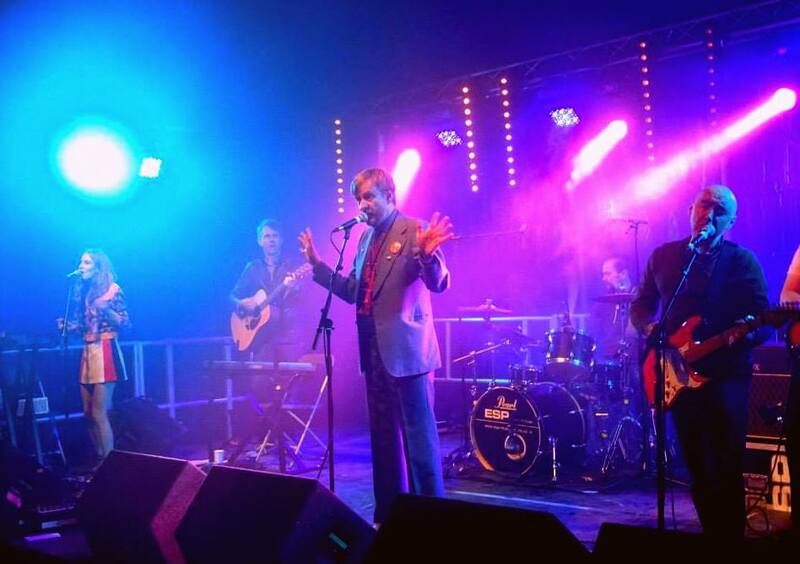 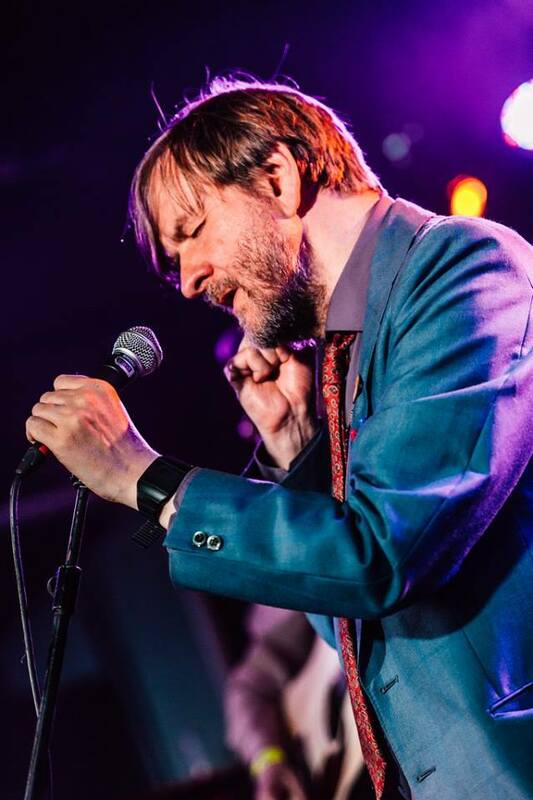 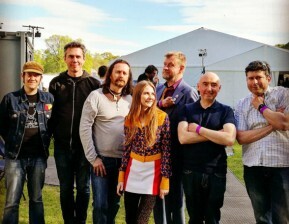 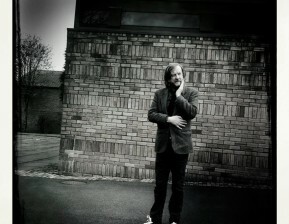 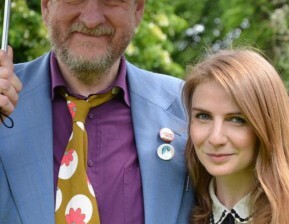 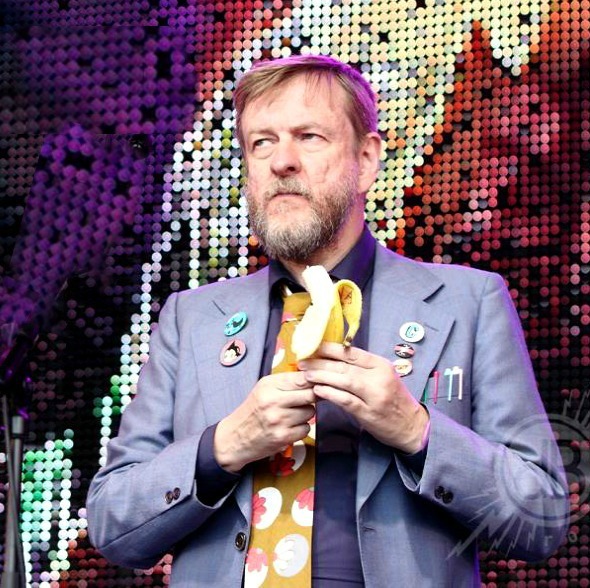 The band's most recent album release BMX Bandits In Space (Elefant Records in 2012) was hailed by some critics as their most accomplished release so far, “a stunning, brilliant and beautiful album”. 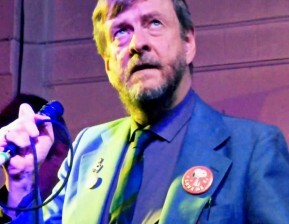 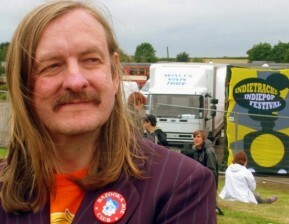 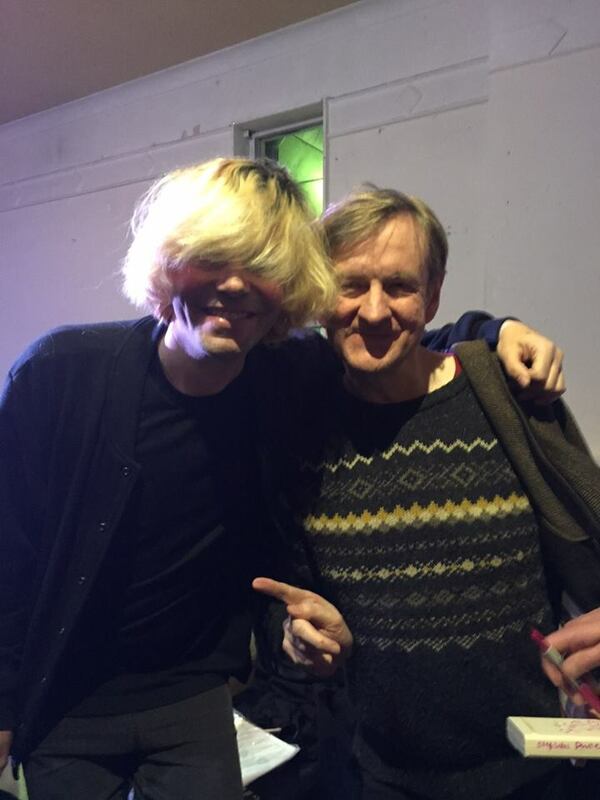 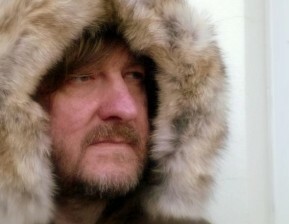 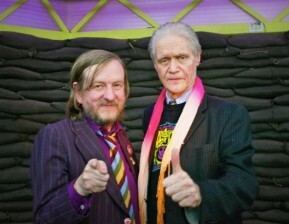 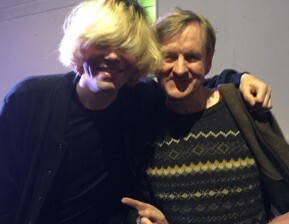 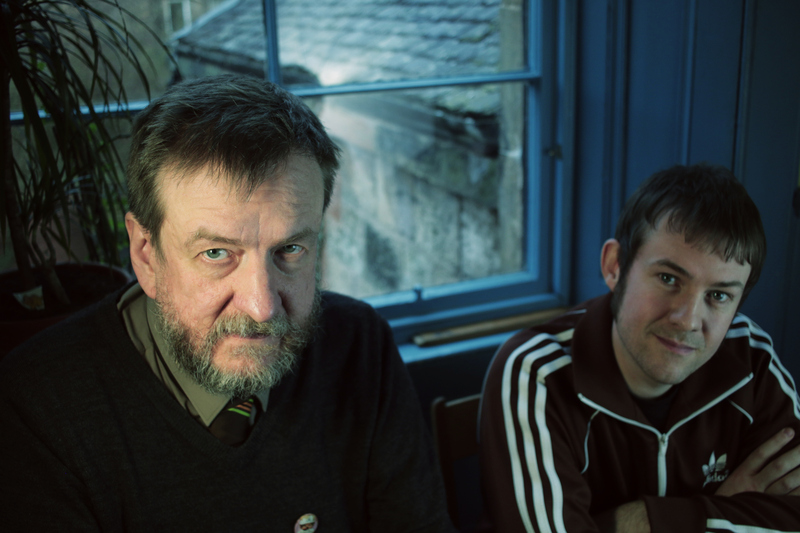 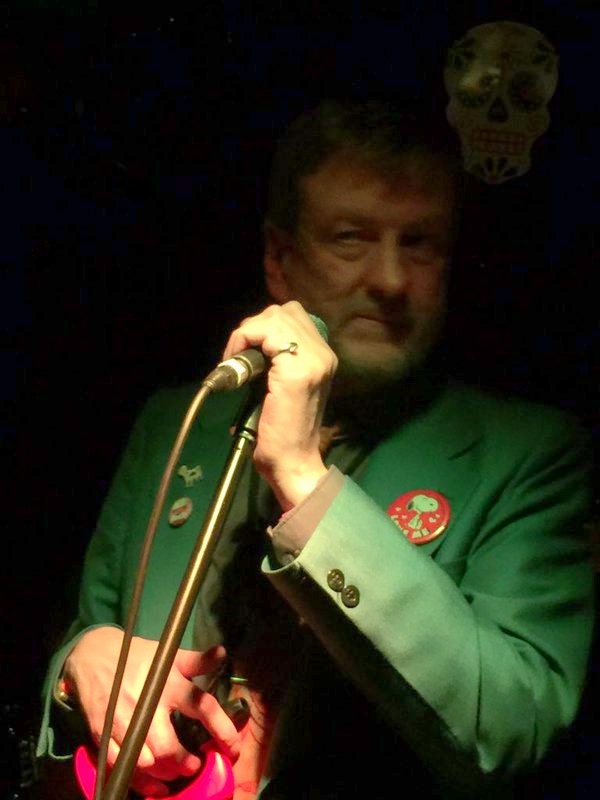 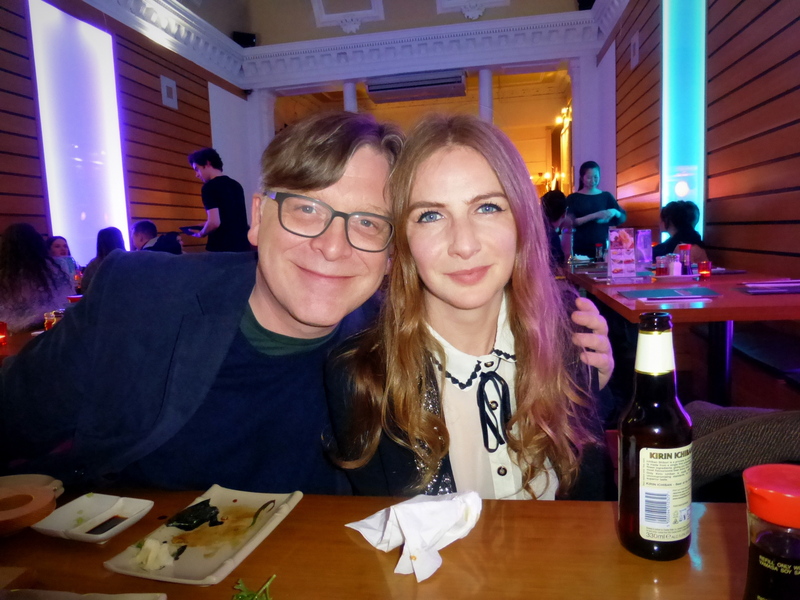 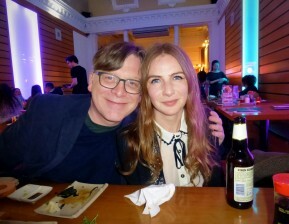 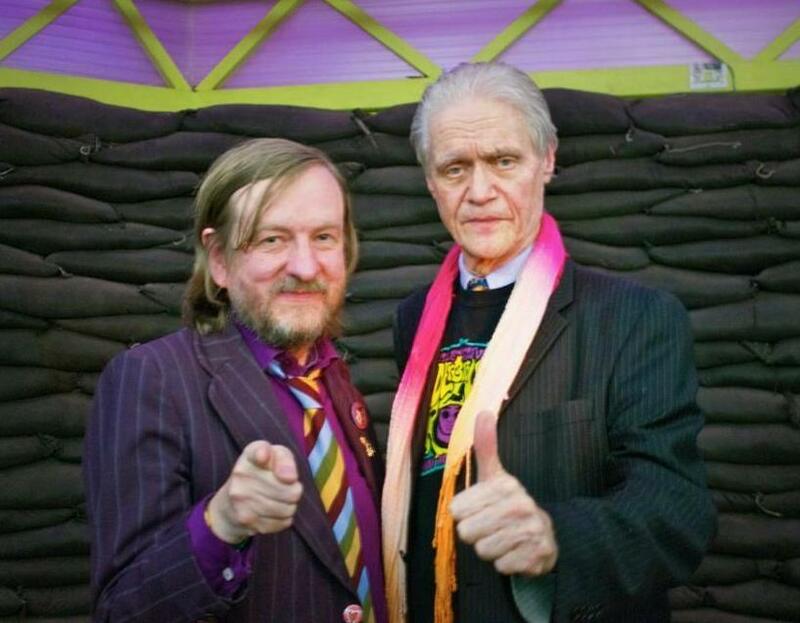 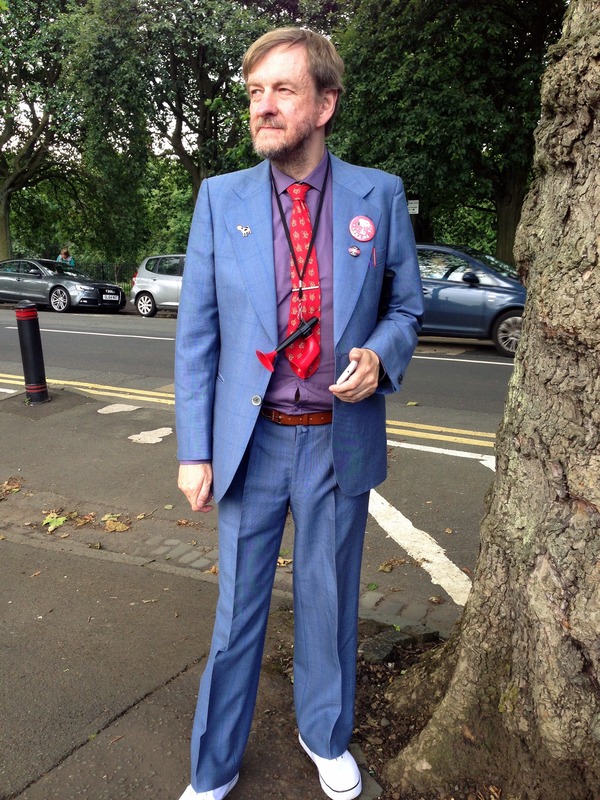 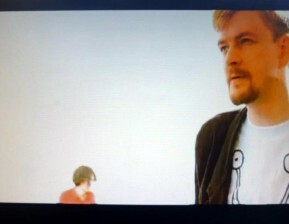 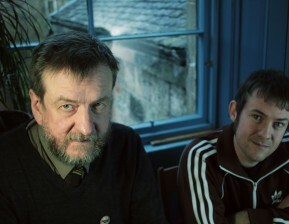 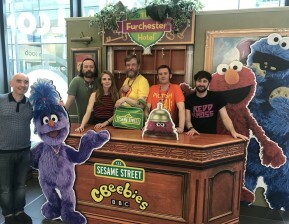 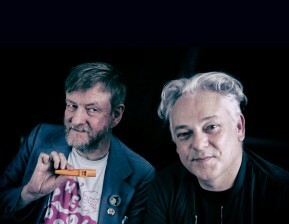 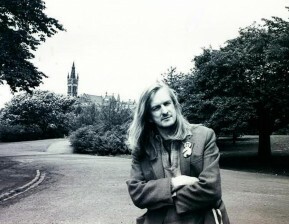 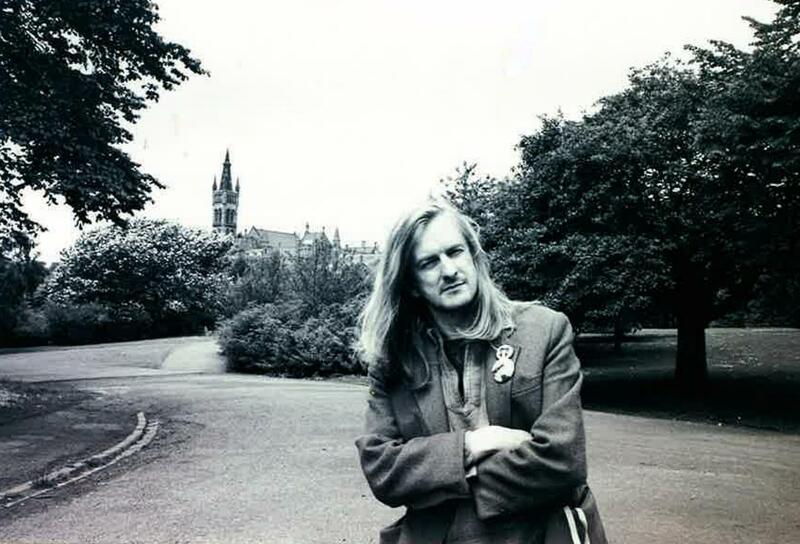 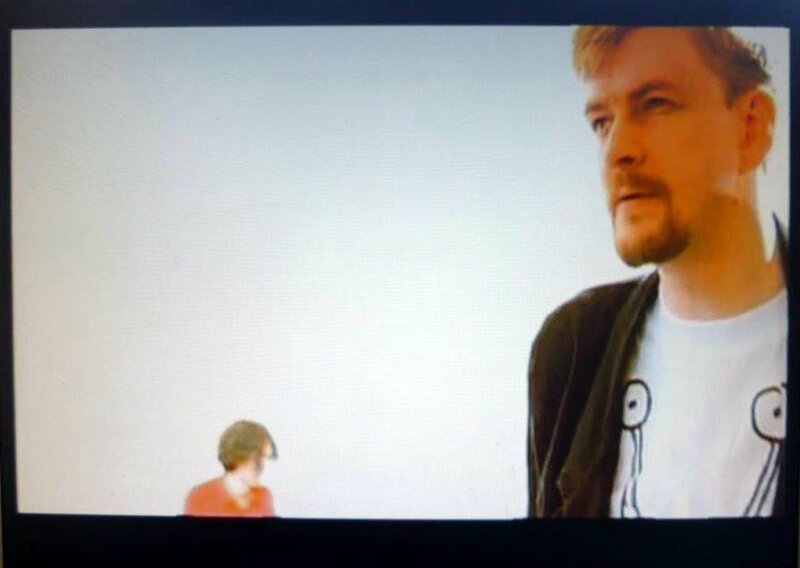 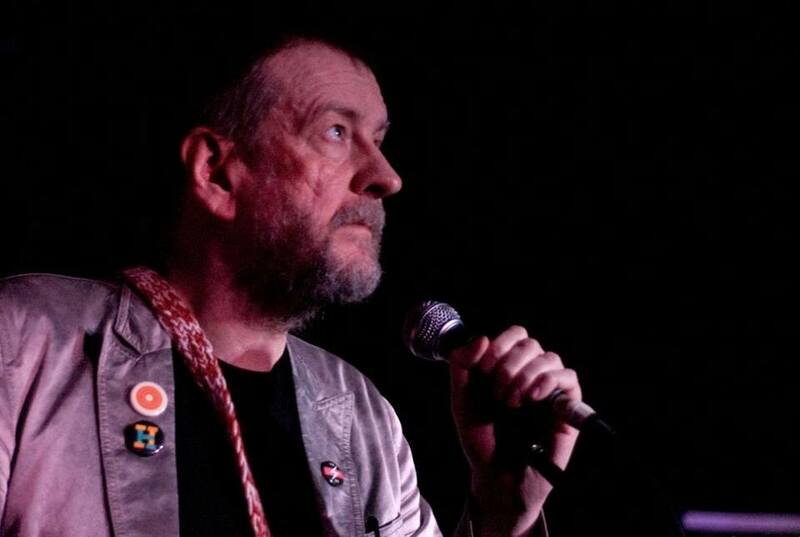 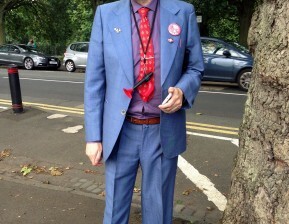 A highly acclaimed feature-length documentary called Serious Drugs - Duglas and the Music of BMX Bandits was premiered in Glasgow in 2011, followed by a series of international festival screening and a DVD release. 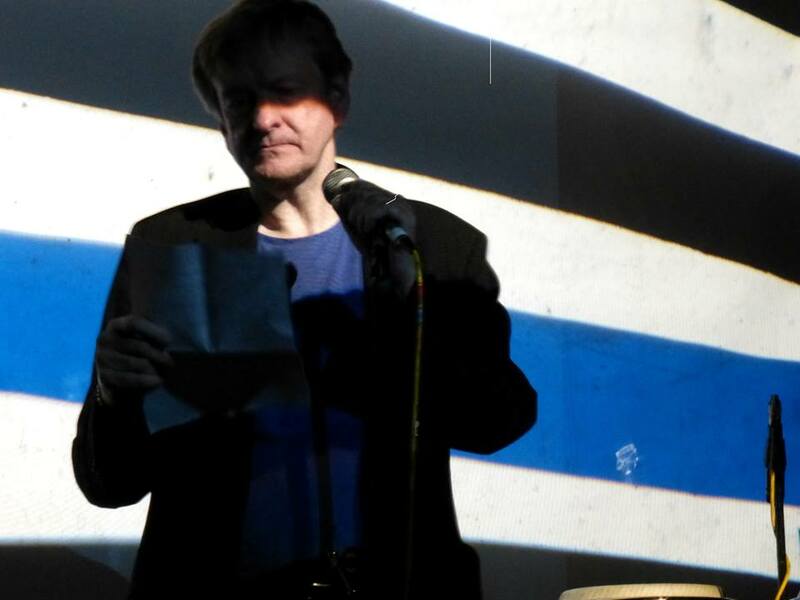 Other occasional contributors include: Bill Wells, Jowe Head, Marco Rea, Kat McCarron, Yeongene Wang, miette-one, Steven Haddow and Stevie Jackson. 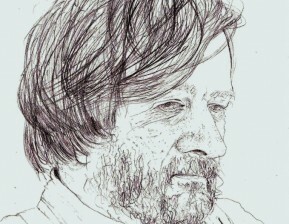 You never know what Duglas will say (or write) next! 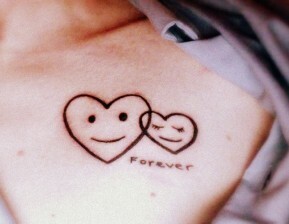 It's pics galore! 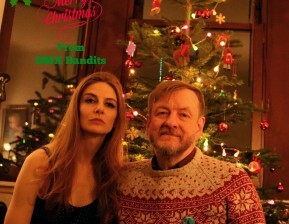 Photos of the bandits through the years.